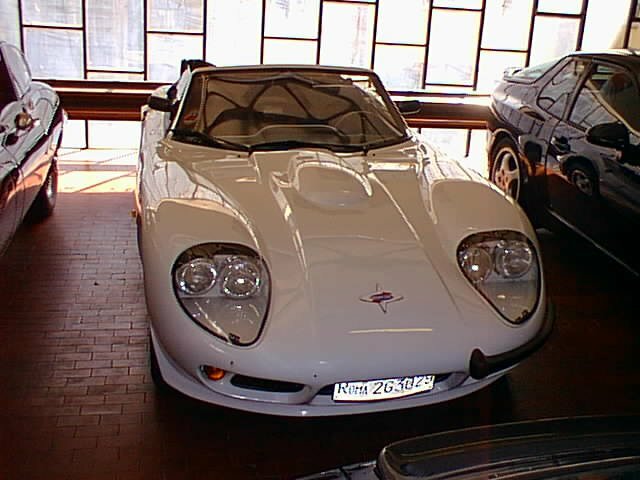 The original LM500. 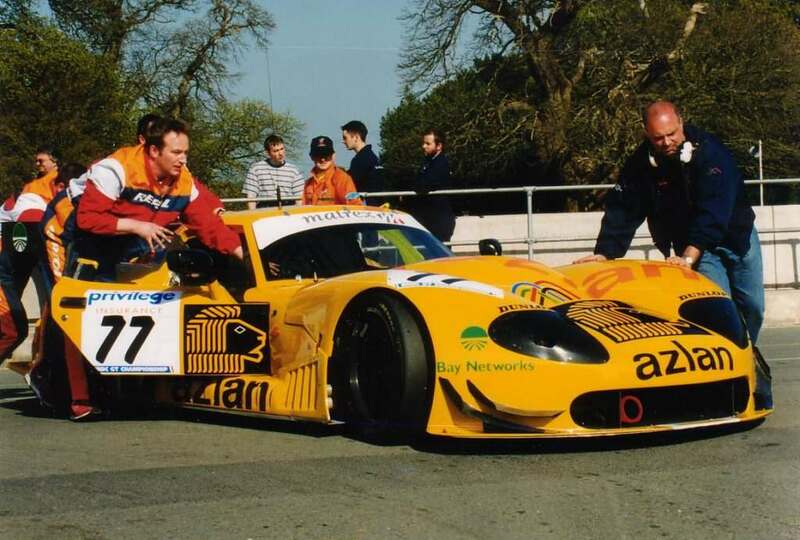 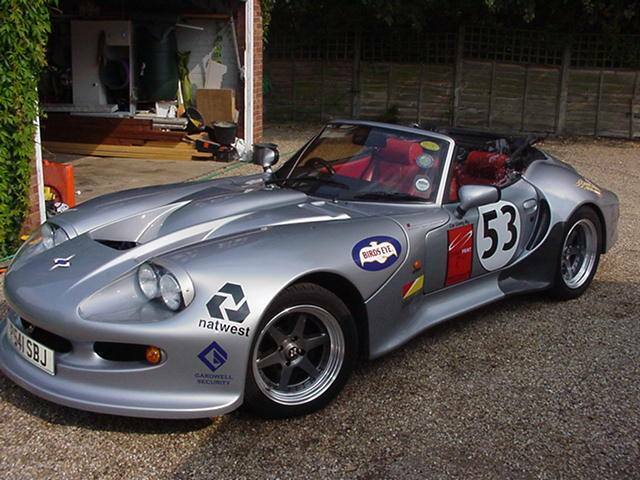 This car was shown at the Earls Court Motorshow in 1993 and it raced, in a fairly similar form, for the 1994 season. 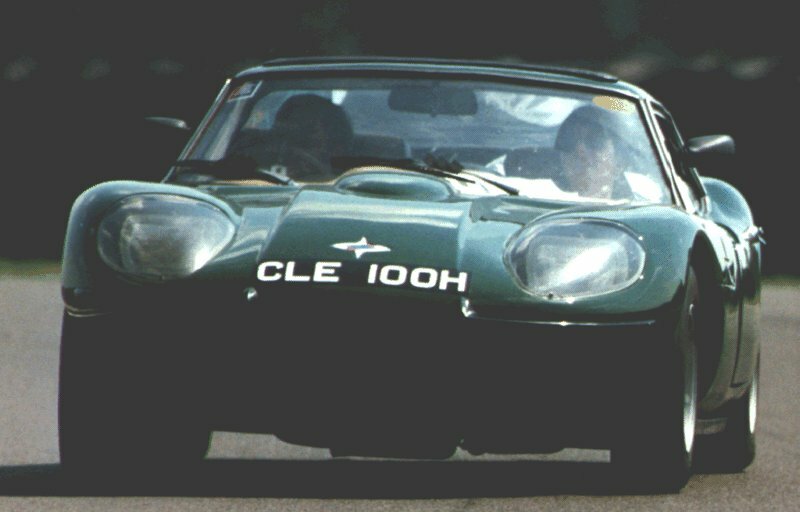 CLE 100H on the circuit at a Classic Car action day at Castle Combe. 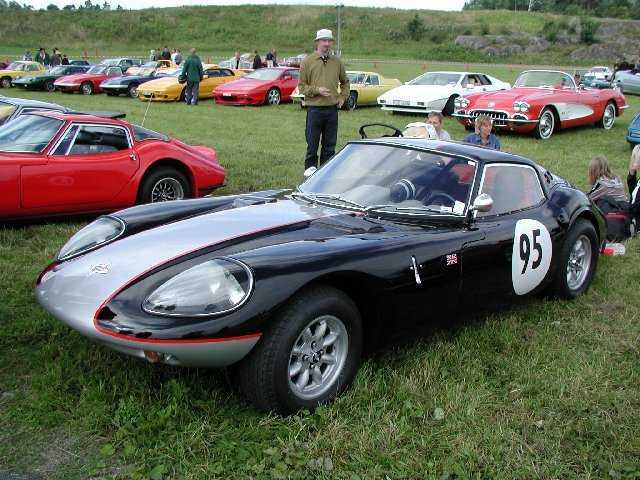 Tryggve Bengtson's great looking 3 litre Ford. 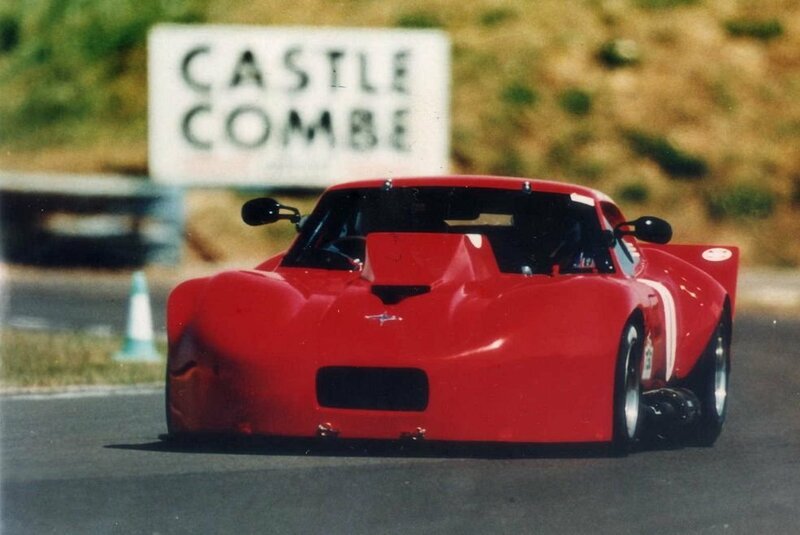 Len Drake's good looking Volvo 3 litre engined coupe. 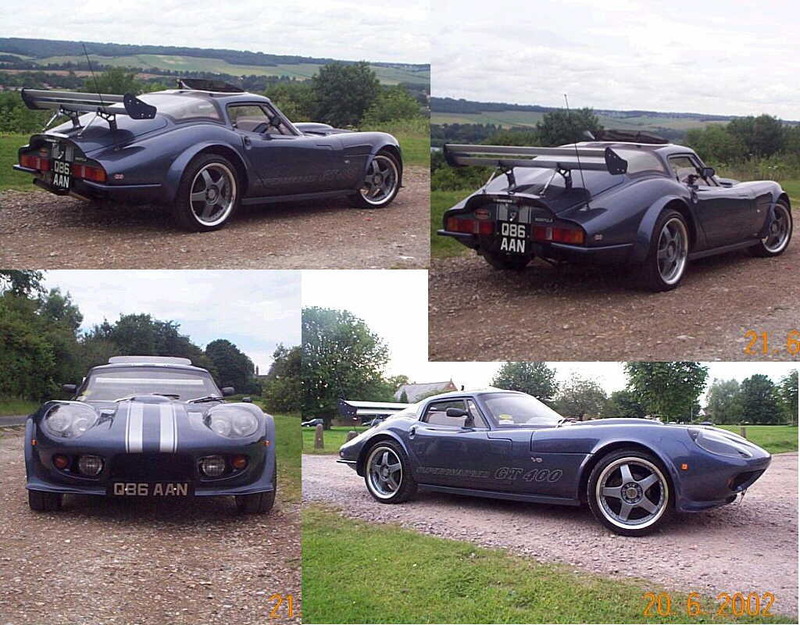 Brian Overy's awesome Supercharged Mantis. 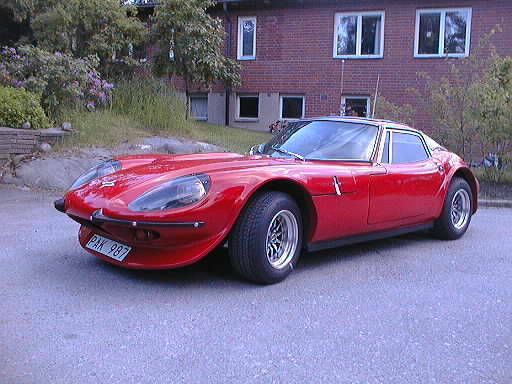 Claus Geitner-Andersen's car from Denmark. 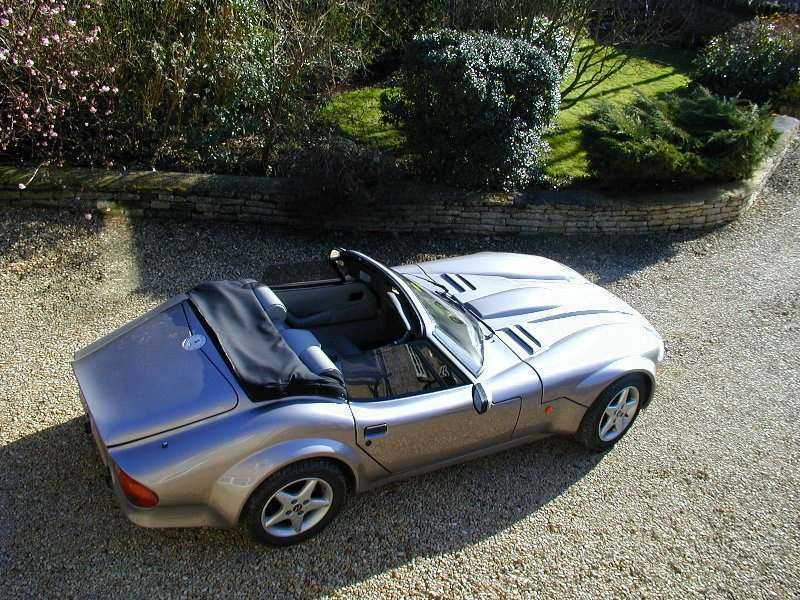 A car with a mysterious background, starting life as a wooden chassised 1600 and now being a steel chassised, V8 Spyder! 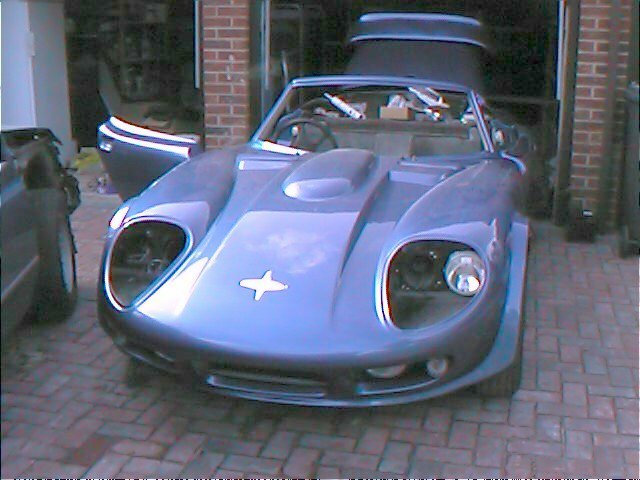 Peter Hill's Martina kit pictured nearing completion. 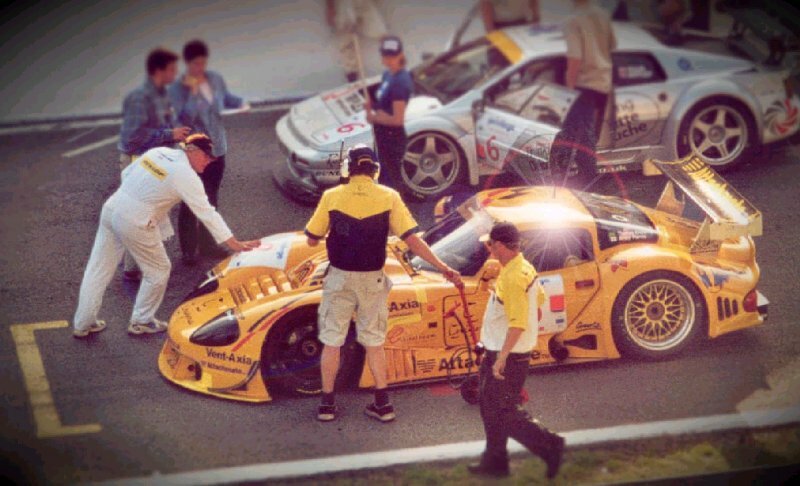 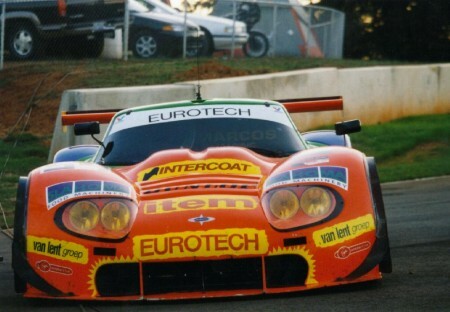 Bryce Tate's shot of Cor's car in action at the 1998 Petit Le Mans event in the US. 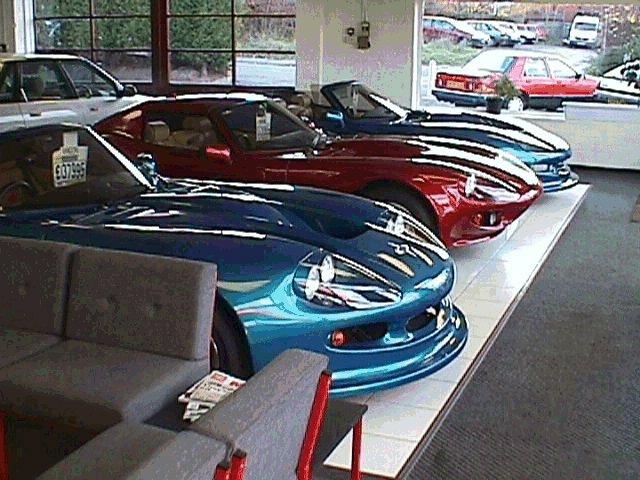 3 Marcii in a dealer taken some time in 1997, I believe. 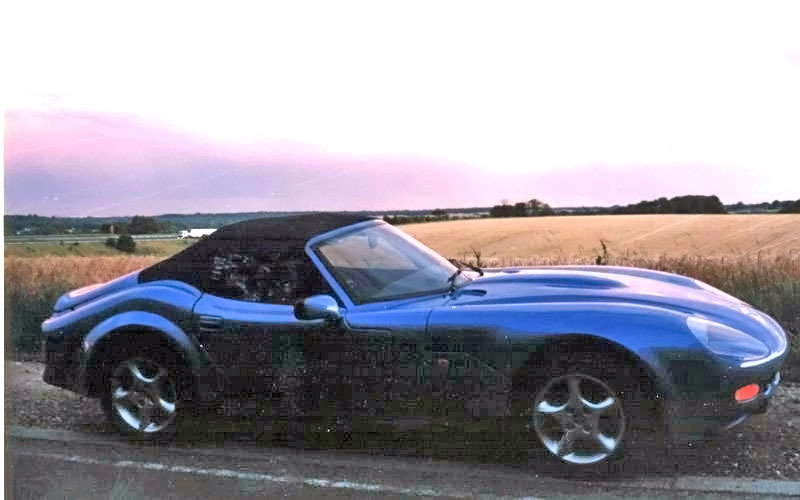 Roger Gagne's restored Volvo 3 litre. 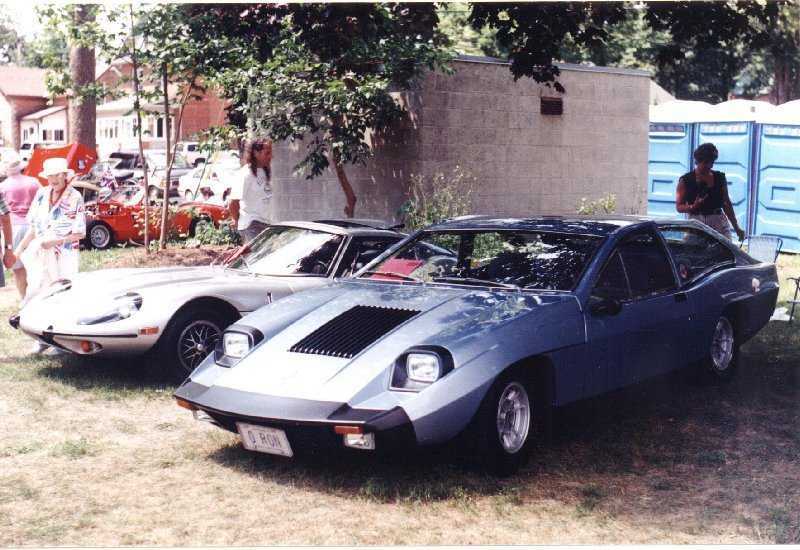 Ron Macleod's Mantis, at the Brits in the park in Lindsay, Ontario. 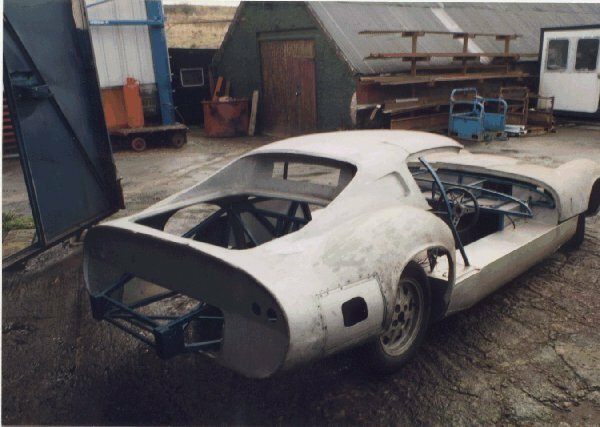 Costin Amigo replica - Where is it now? 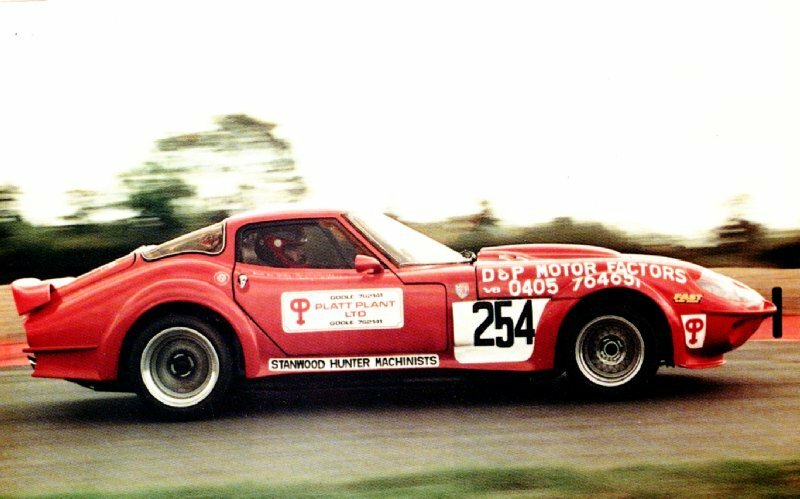 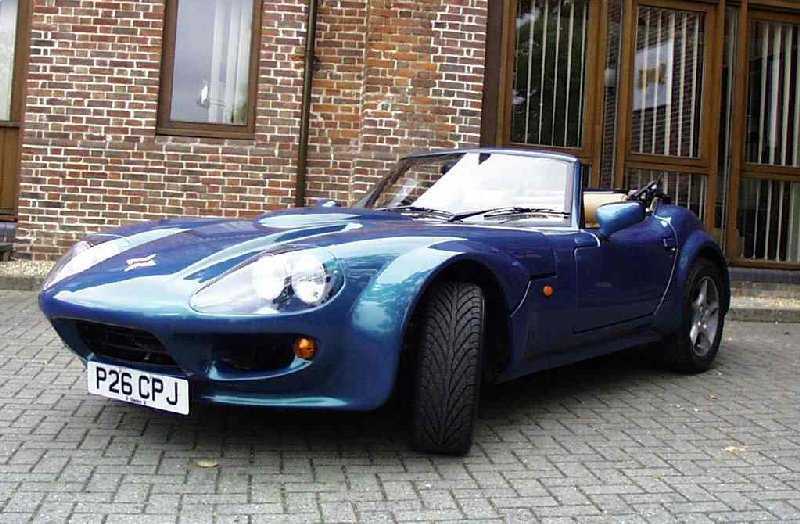 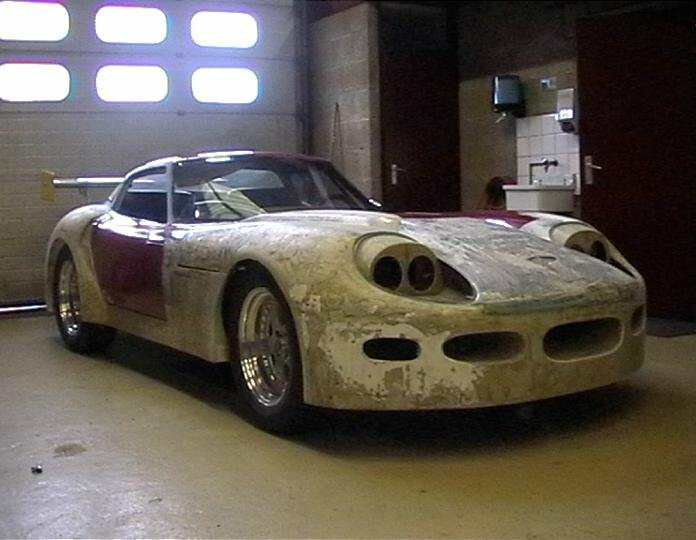 Nico Baas' car,in the midst of conversion from a Triumph engined 2.5 coupe to a 'LM500 lookalike'. 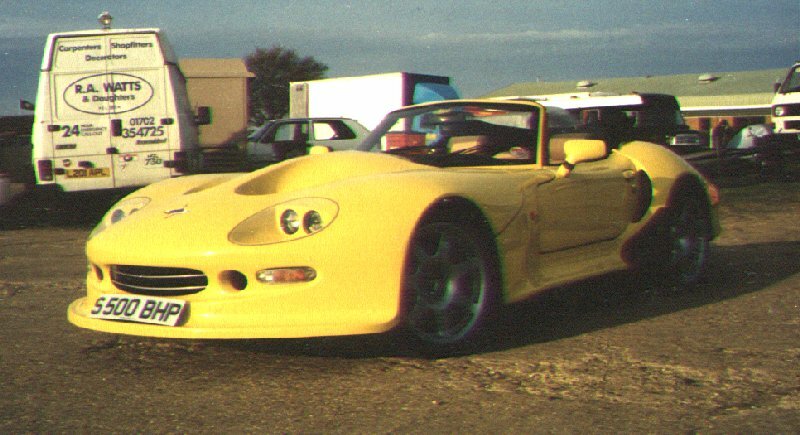 The 2000 Swedish club meet at Sviestad track in linköping, taken by Thomas Baardseth and sent to me by Johan Lundberg, who said "A super event by any standard"
Alastair Munro's shot of one of the MRI LM600 Evos at Silverstone. 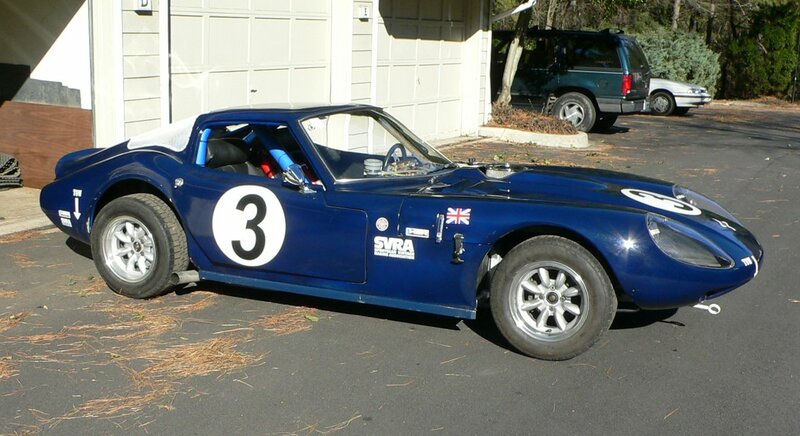 Mike Denman's Volvo 1800 engined car on the track at Thunderhills in Northern California. 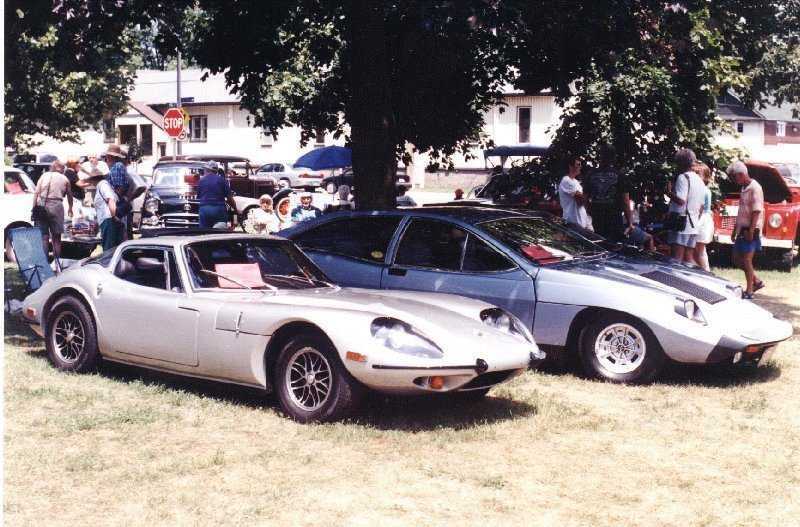 A very early gullwing at a race meeting. 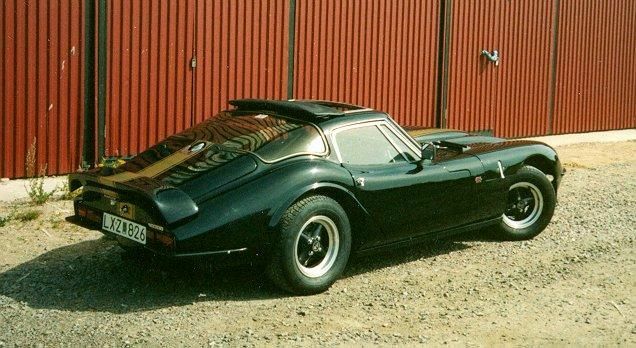 This shot was sent to me by Jonathon Cowley. 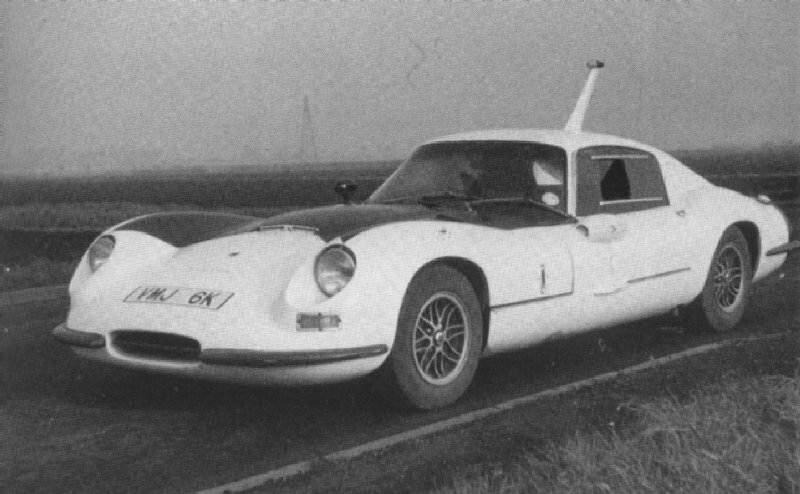 Victor Foster's 1970 3 litre Ford. 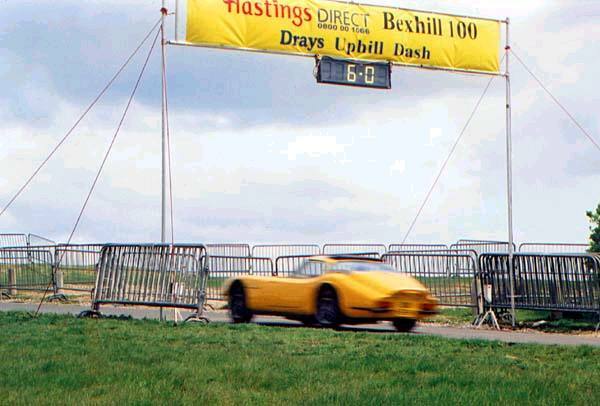 Lyn Mills' 3litre volvo powered 1971 coupe at the Bexhill 100 in 2001. 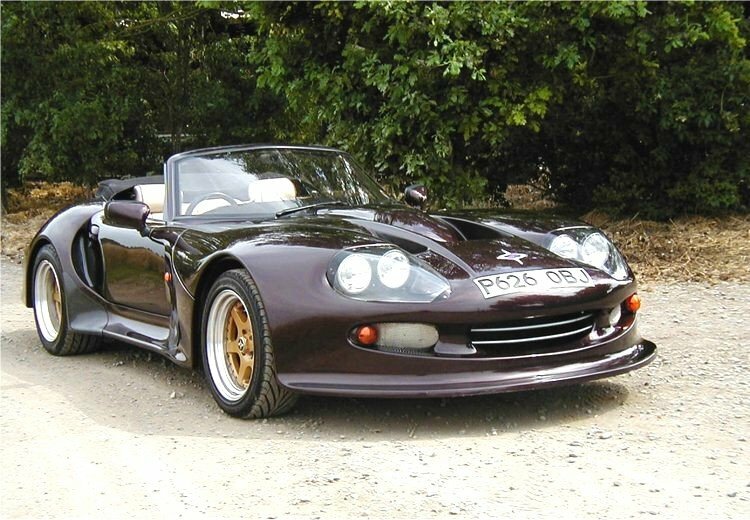 Paul Plowman's 3 litre V6 is, probably, unique in that it has a stainless steel chassis. 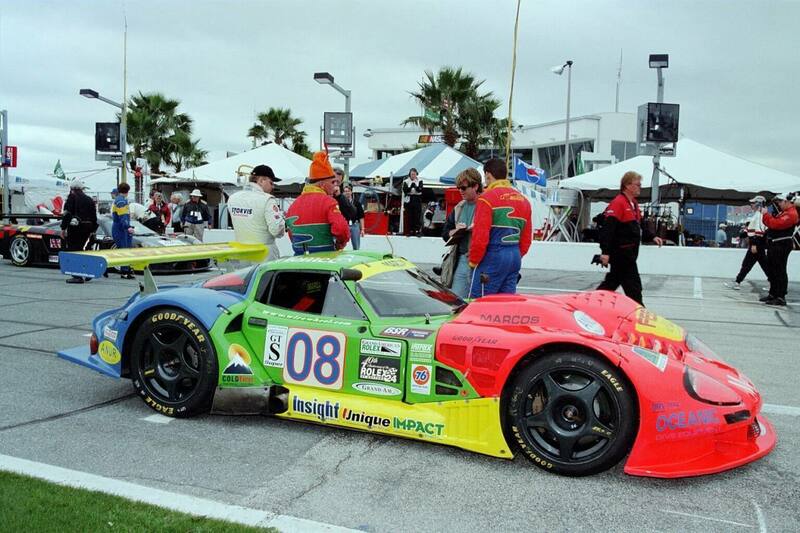 Michael Crews' FANTASTIC shot of the LM600 in the Daytona paddock. 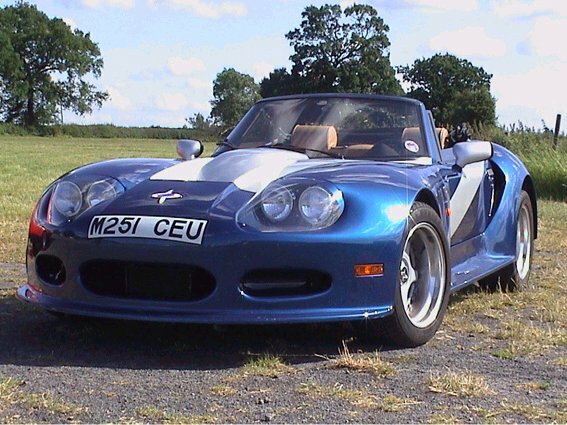 Don Lattimer's great shot of the Mantis XP. 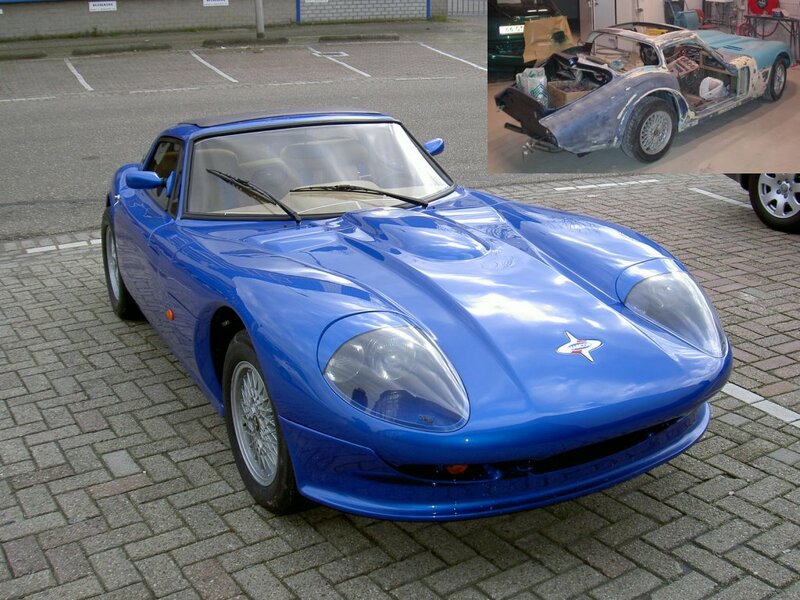 An update on Nico Baas' Triumph 2.5 litre based LM500 project. 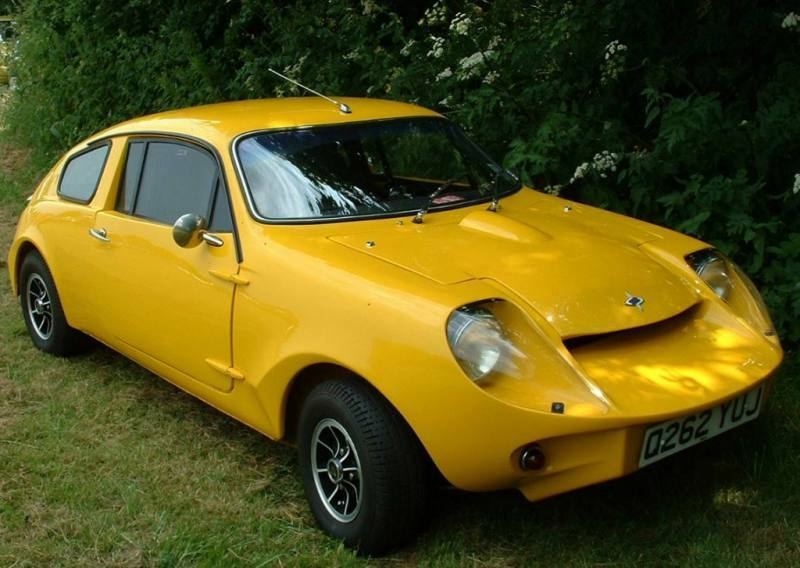 Norman Vigers' (Normski) much modified Mantula. 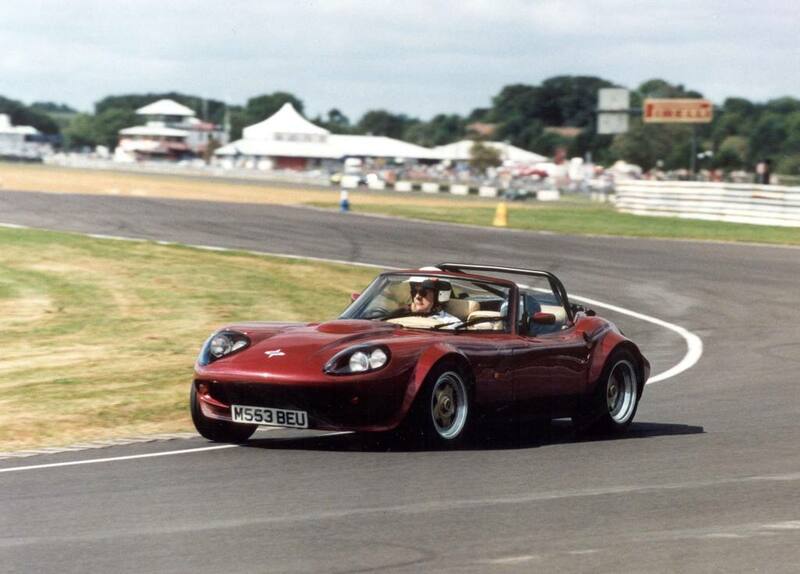 Richard Ward and his Mantula Spyder at Castle Combe. 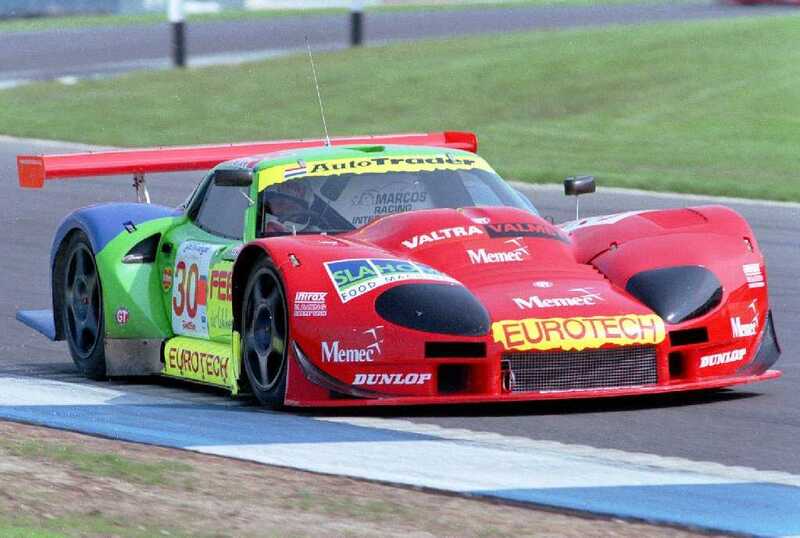 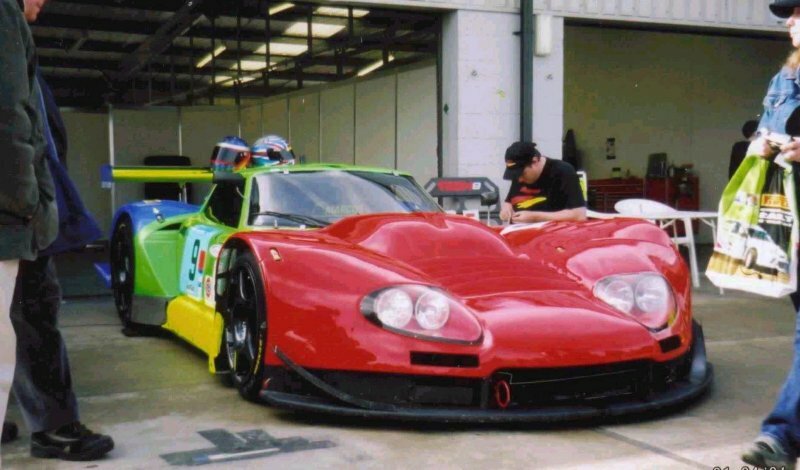 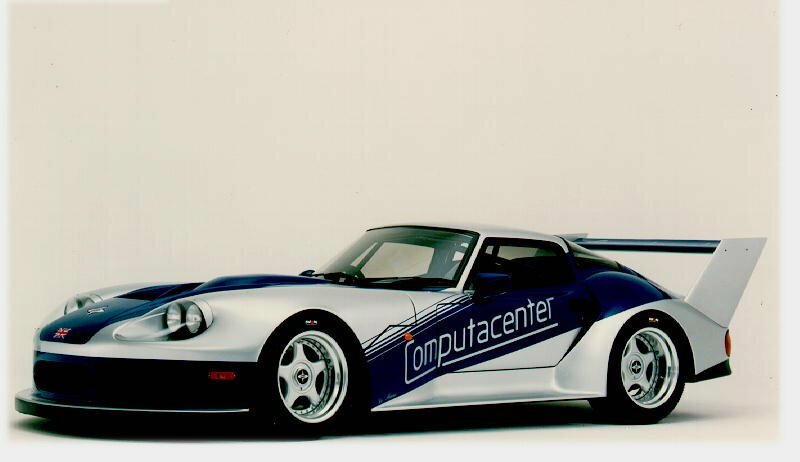 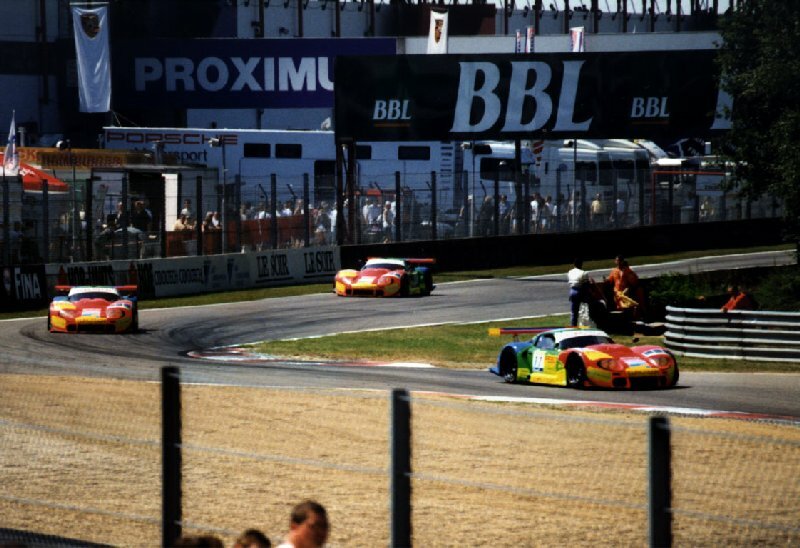 Herman Buurman's Euro GT series LM600, pictured ahead of a couple of Mantis in the Euro GT series in 2002. 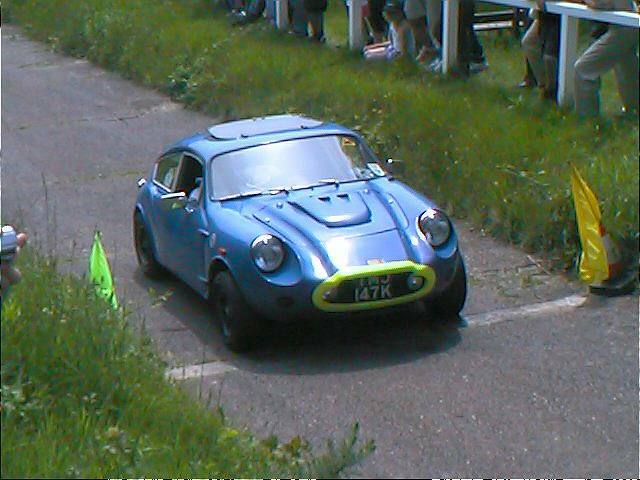 Sue and Andy's smart little Mini Marcos, spotted at Castle Combe. 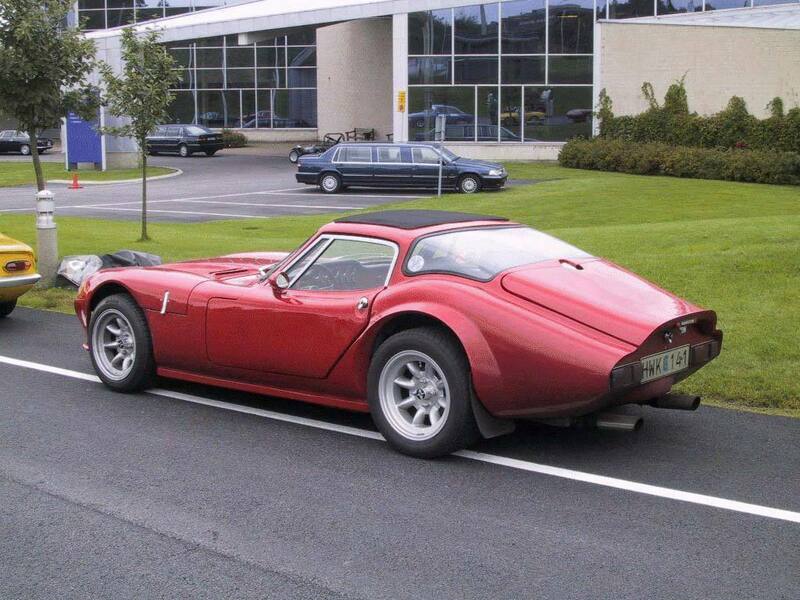 André Kronander 3 litre Volvo coupe. 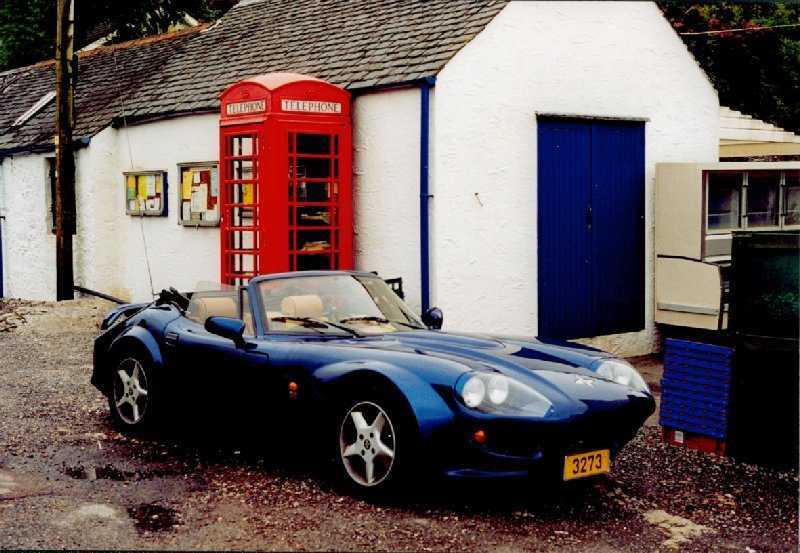 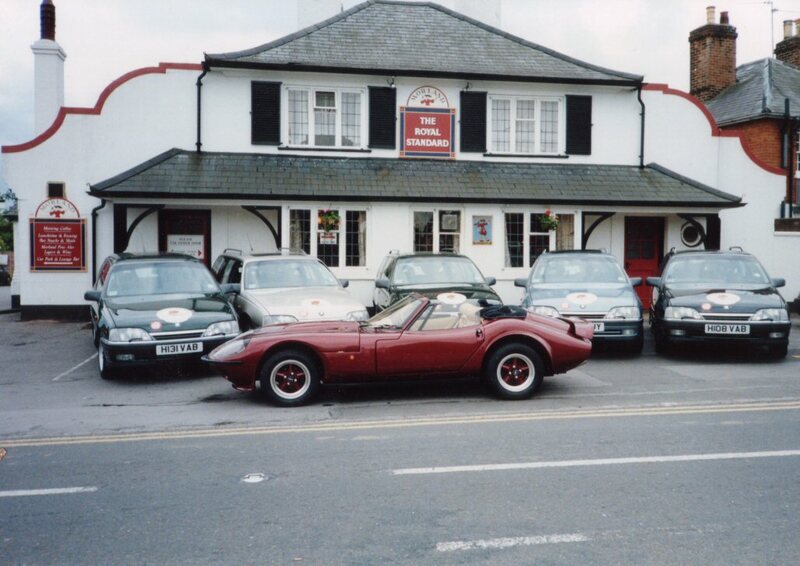 The Quiffster"'s Mantis Spyder at Callender on the Scenic Tour 2002. 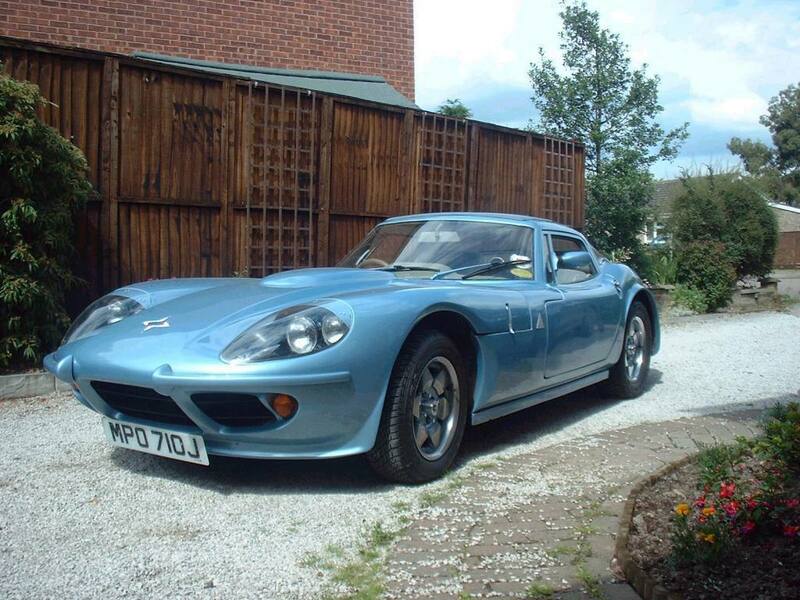 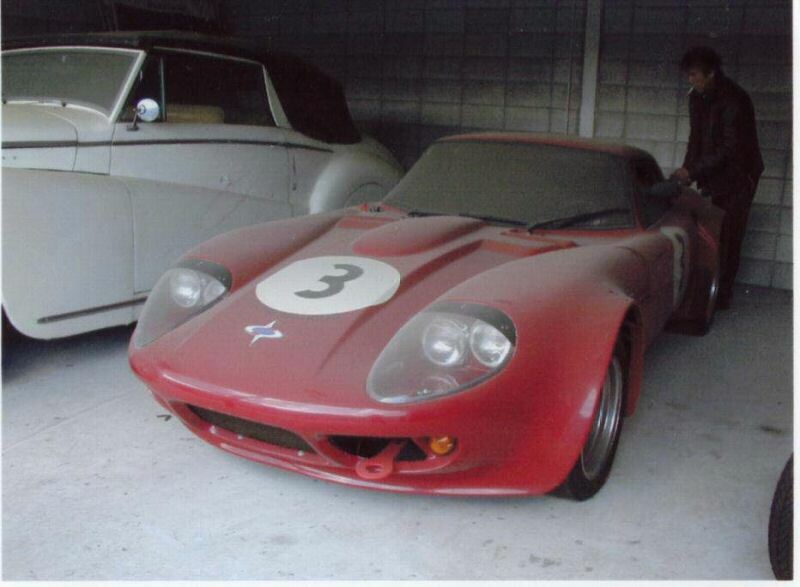 1980s Marcos XP2, seen (dustily) in Japan, the market it was built for. 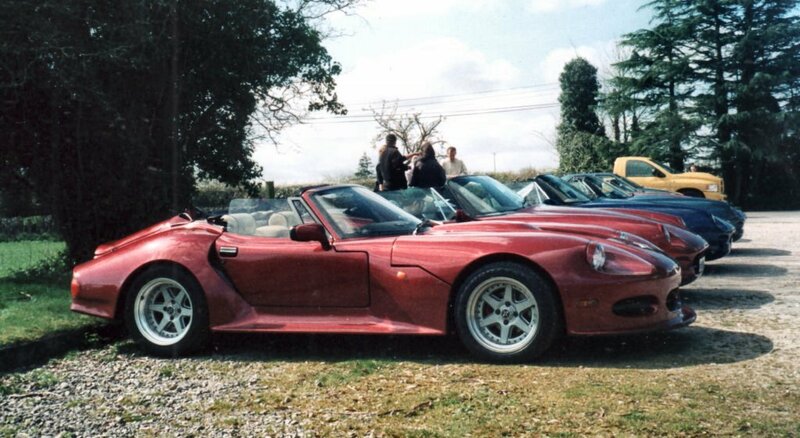 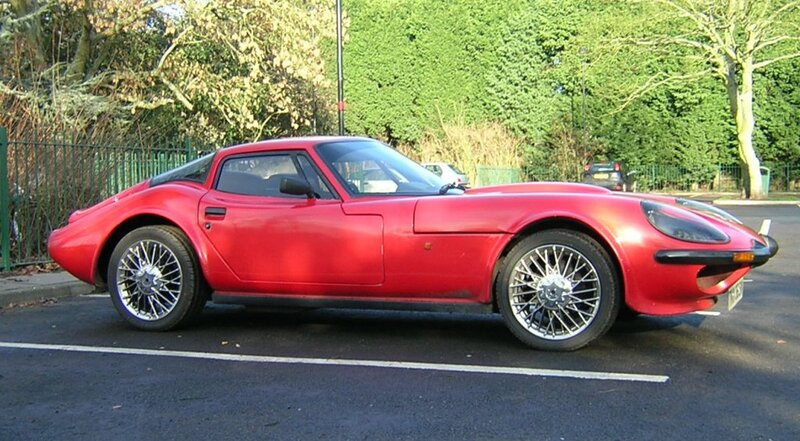 First up for Cotm 2005 was this lovely shot of Nick Robin's 2.8 V6 GT. 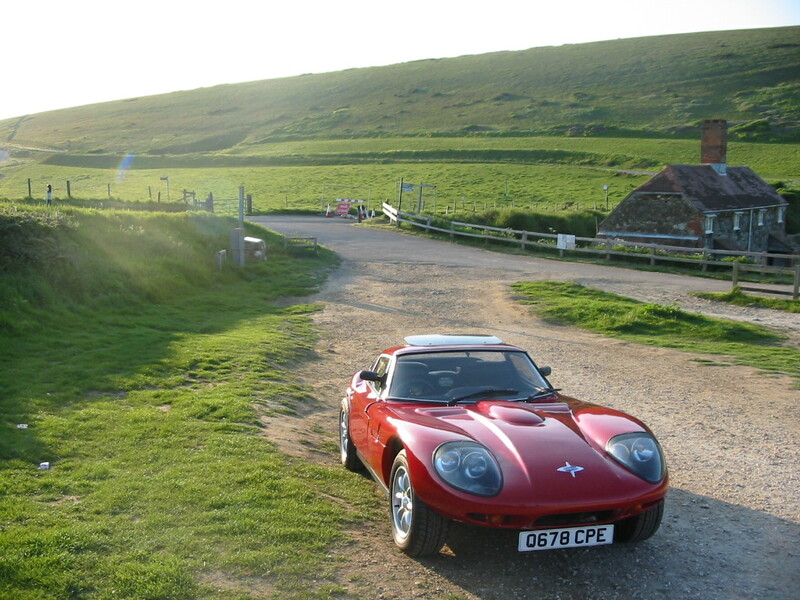 - The picture was taken on a parking area near Freshwater Bay on the "Military Road" - Thanks to Christian Fey for identifying the car and location. 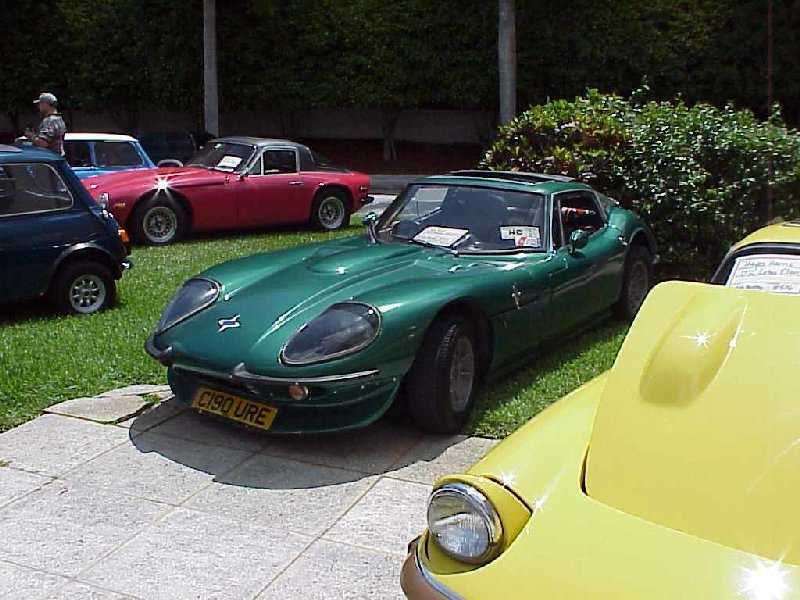 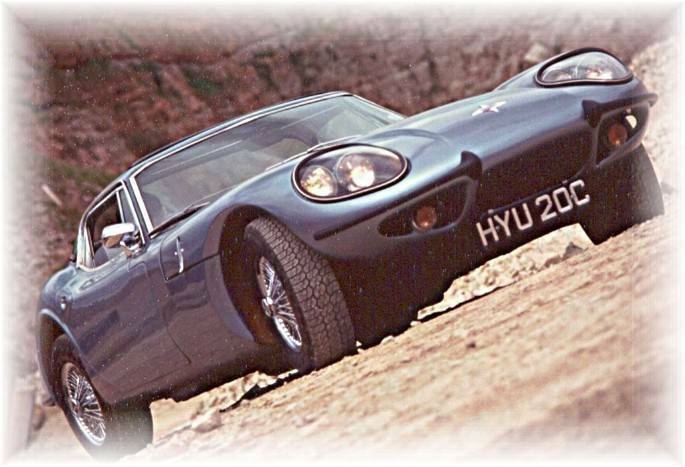 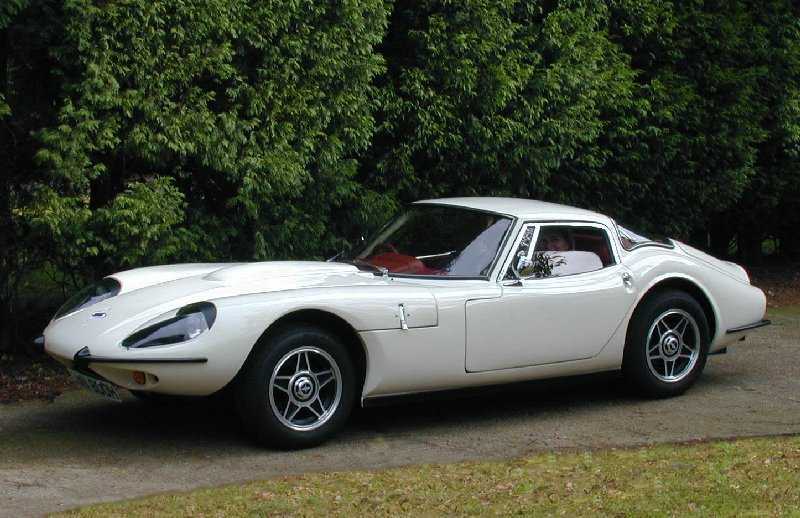 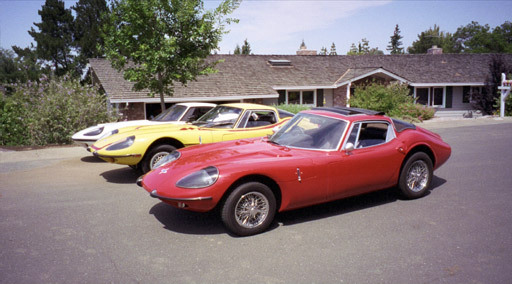 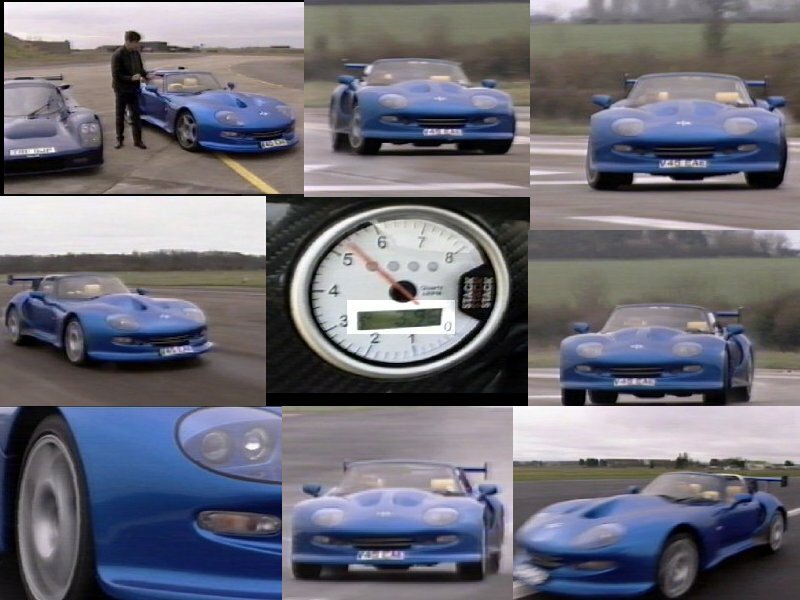 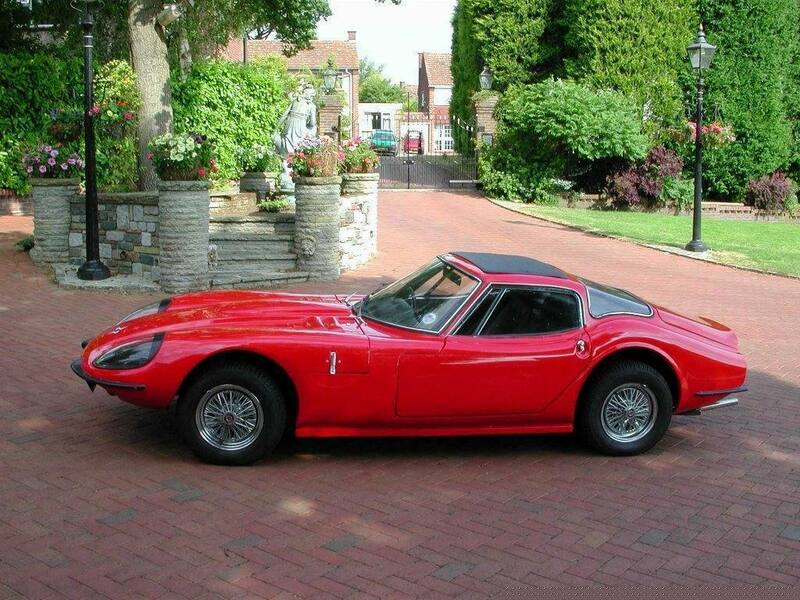 Joakim Doshé's 1600GT was second CotM for 2005. 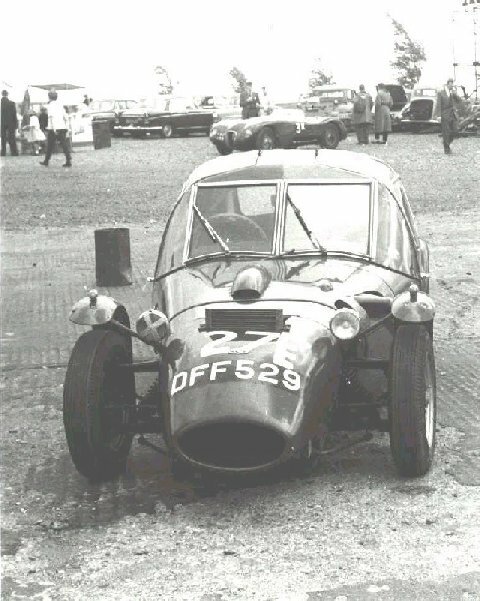 Gary Diver's race prepared 3 litre was March's car. 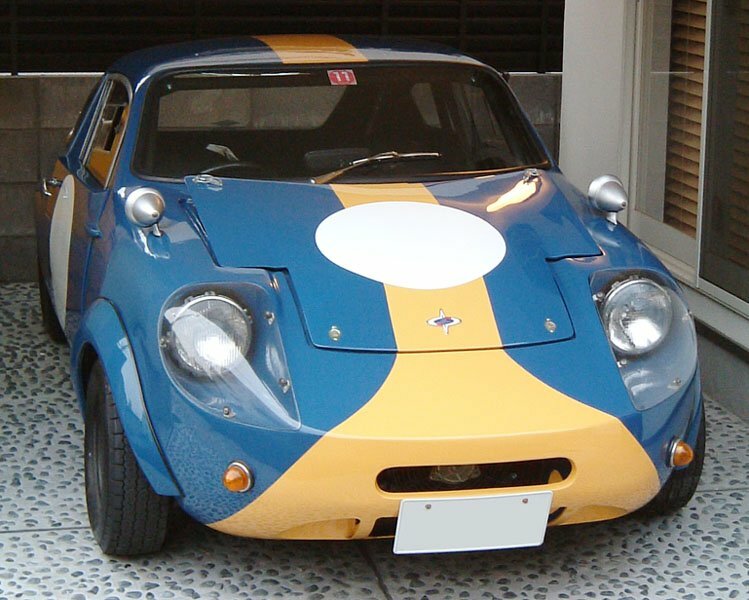 April's CotM was this shot from Japan of a great looking Mini Marcos Mk4 - painted in colours to replicate the 1966 Le Mans racer. 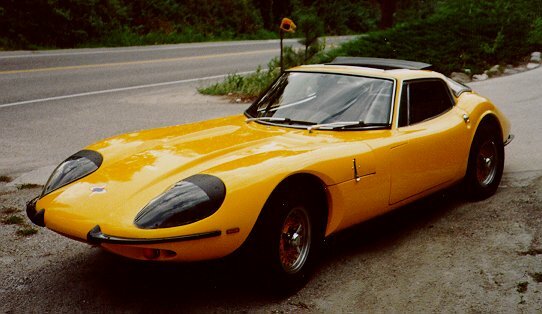 This lovely LM400 Spyder was May's CotM - Now owned by Ken Ichi Ogawa from Osaka, Japan. 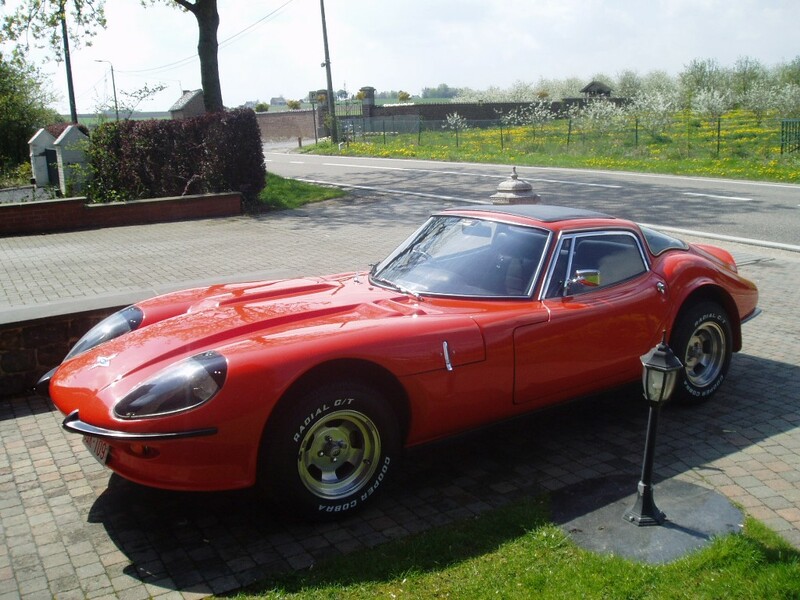 June's CotM was this car - a Ford 1600GT, which belonged to Jan Berend, from Holland, but was for sale, so may belong to someone else now! 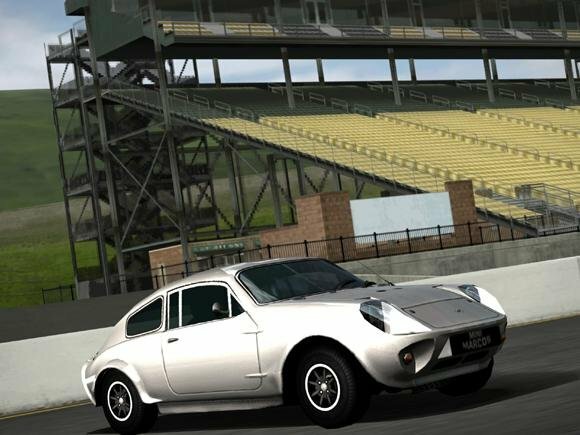 This shot of a Mini Marcos from the Playstation Gran Turismo 4 game was July's CotM. 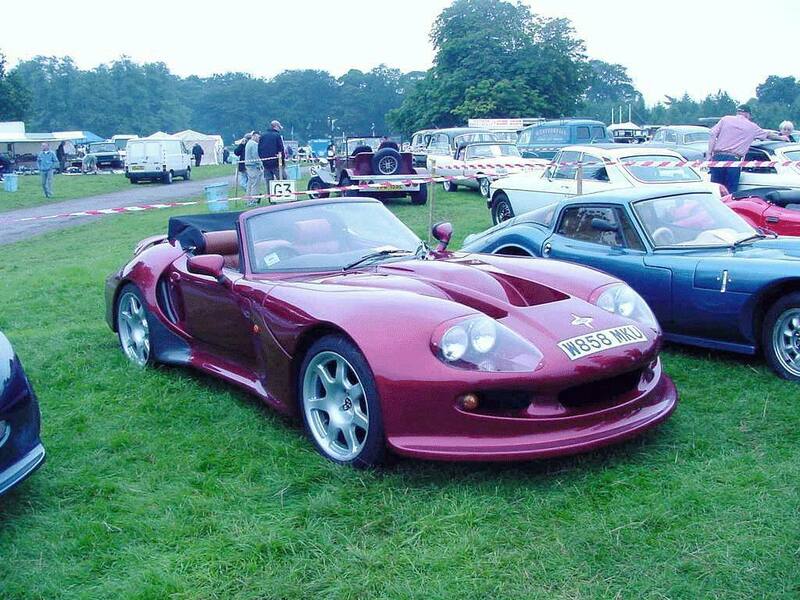 August's CotM was Don Lattimer's beautiful 3 litre V6. 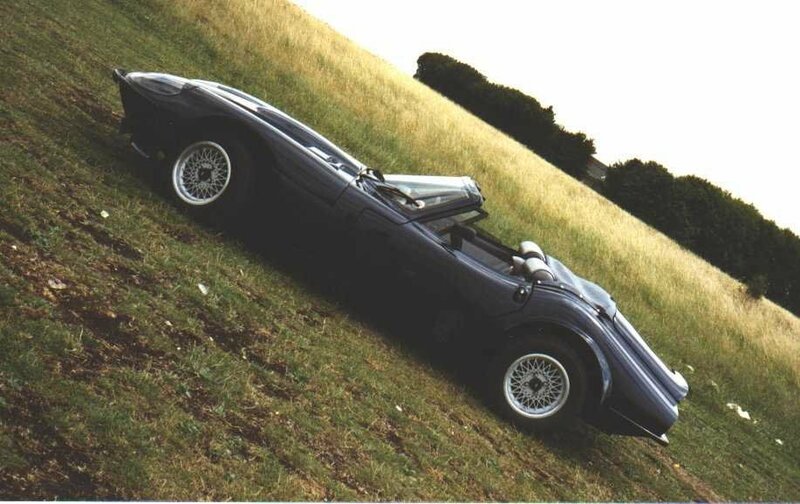 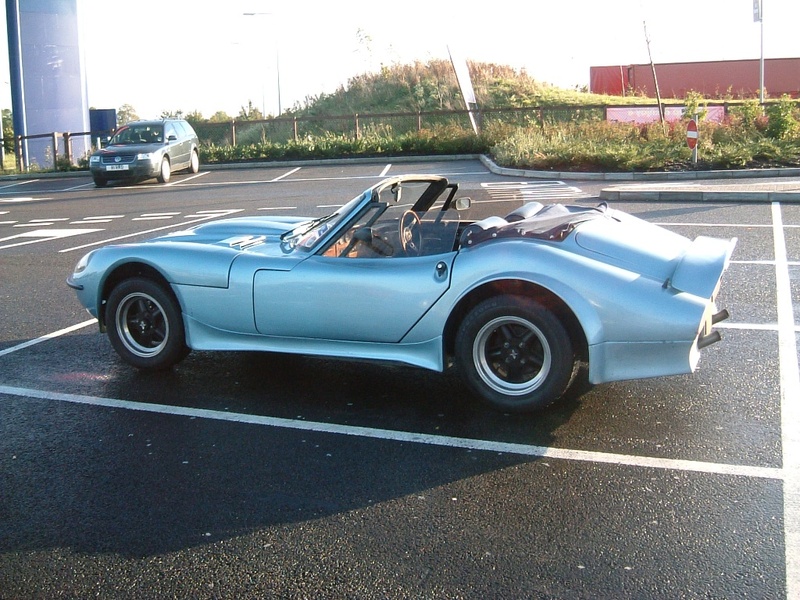 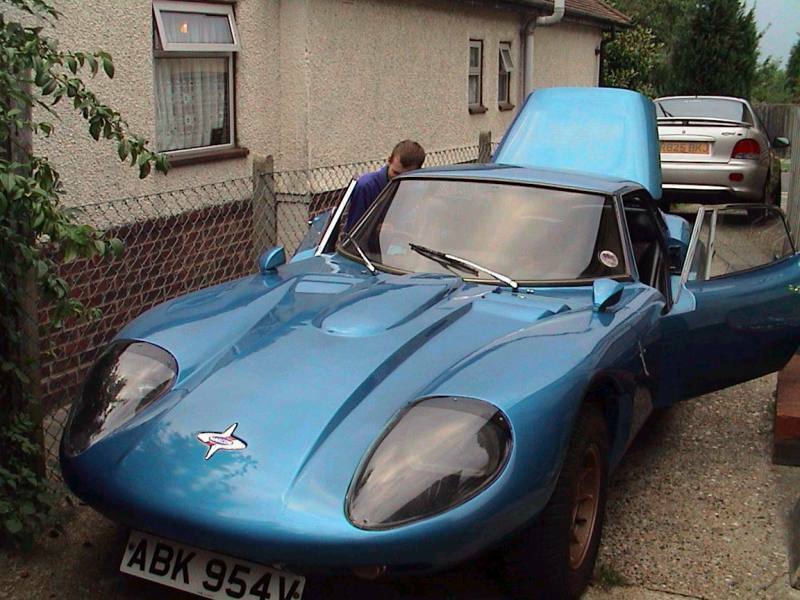 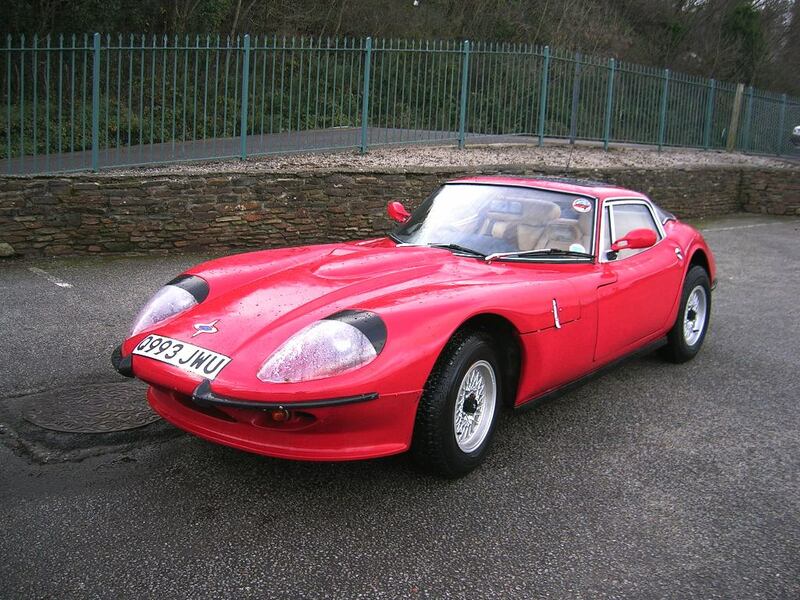 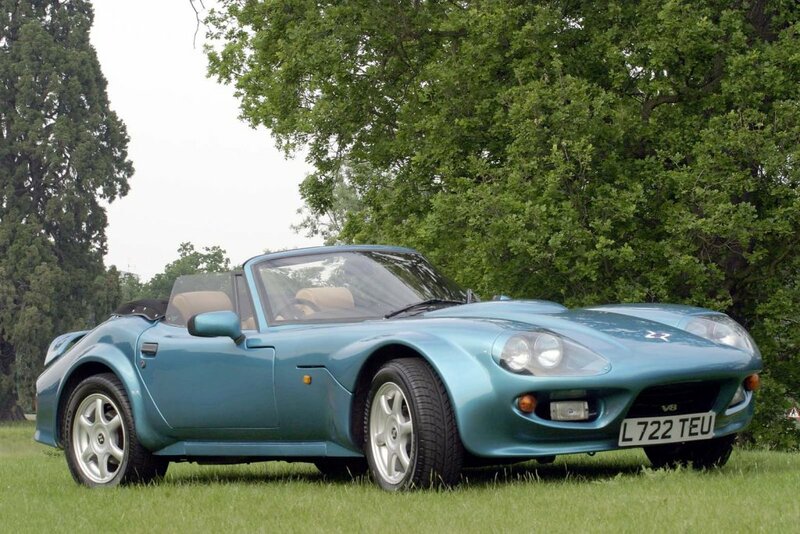 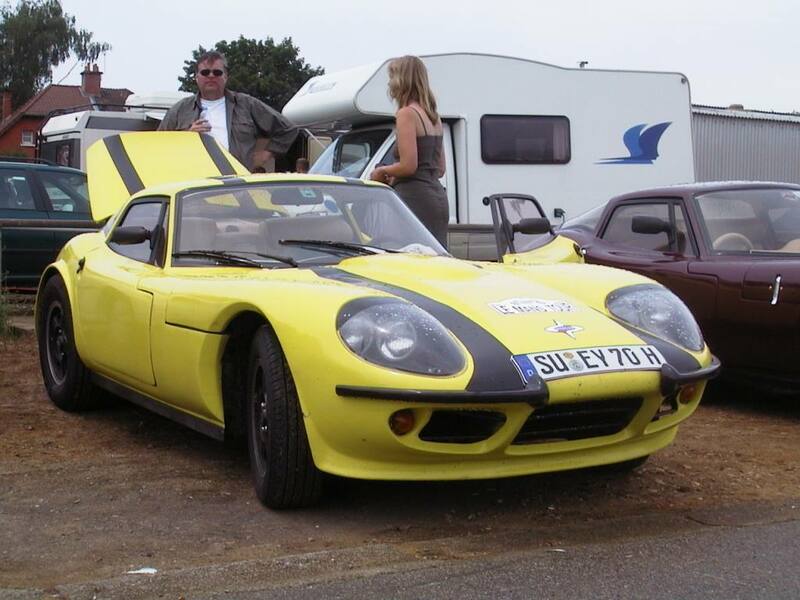 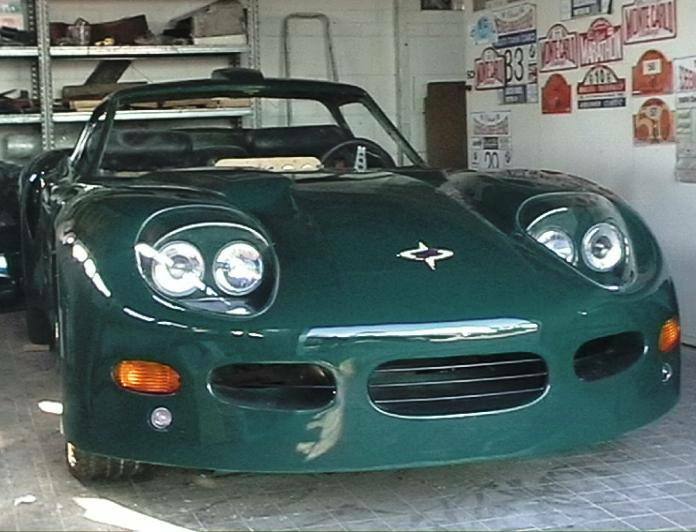 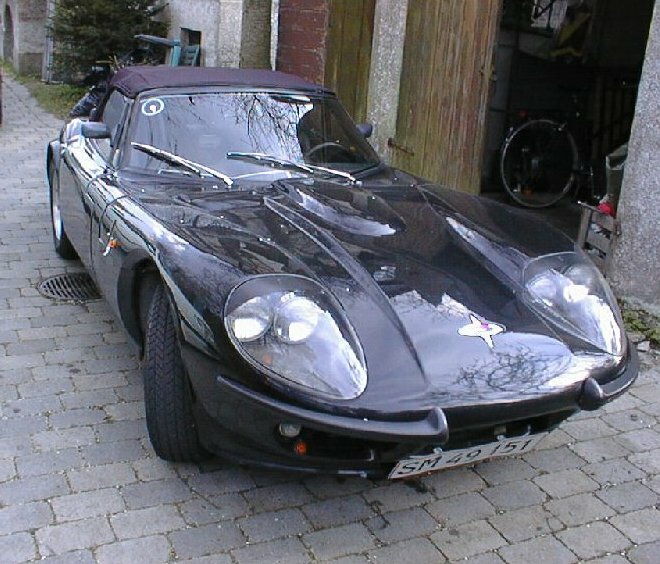 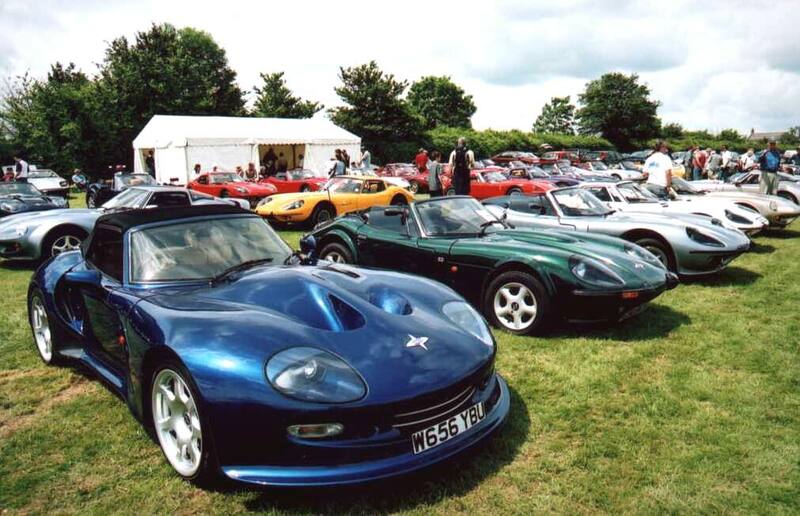 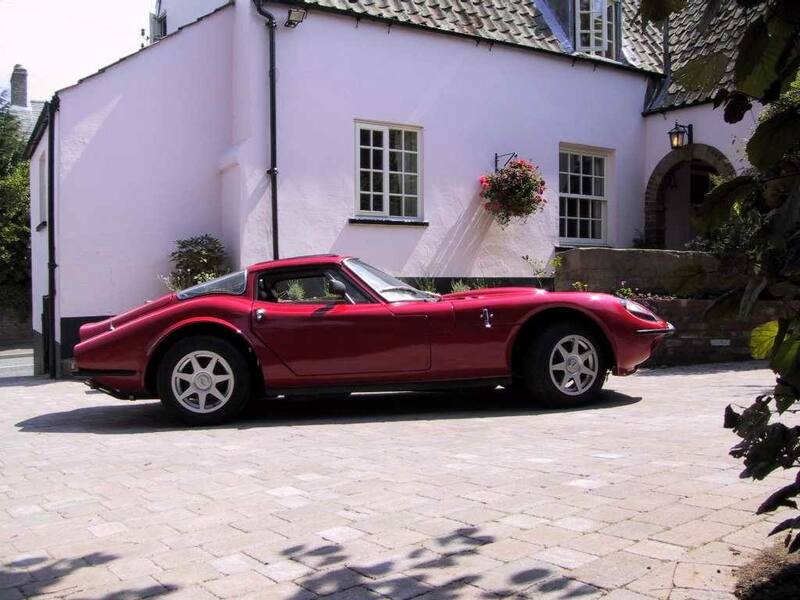 September's car was fellow TVG member, Marcus Barr's LM400 Spyder. 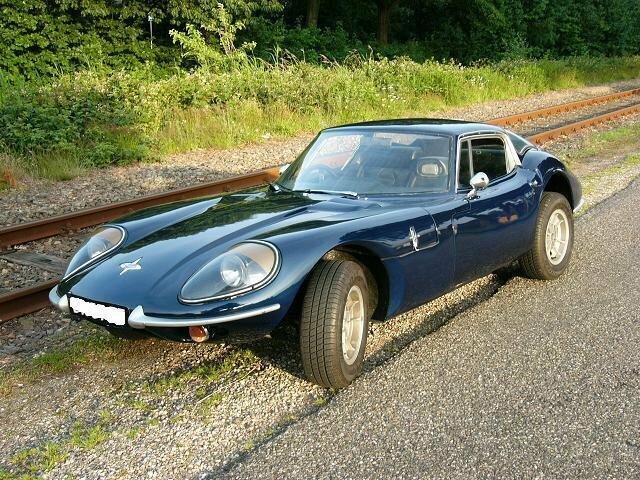 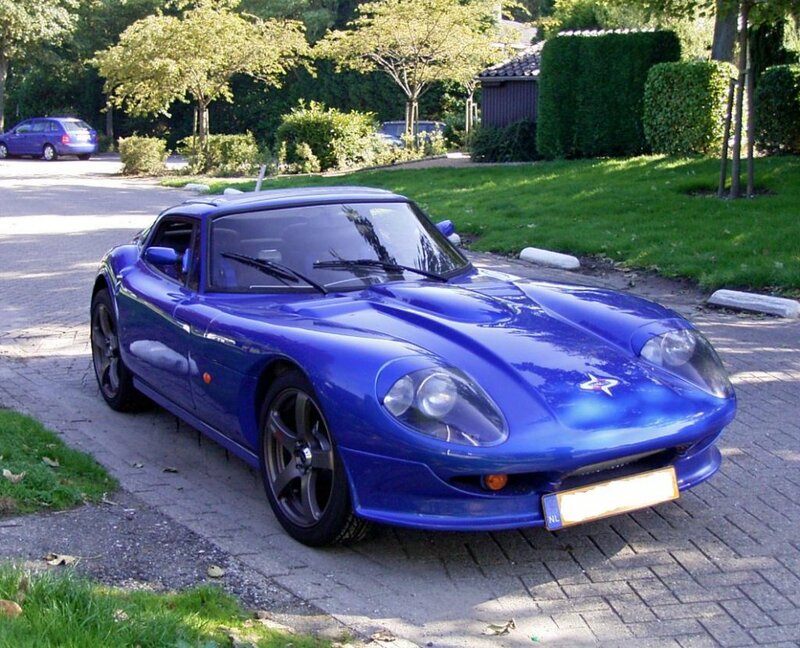 Joep Westerveld's 1800 GT Racer was October's CoTM. 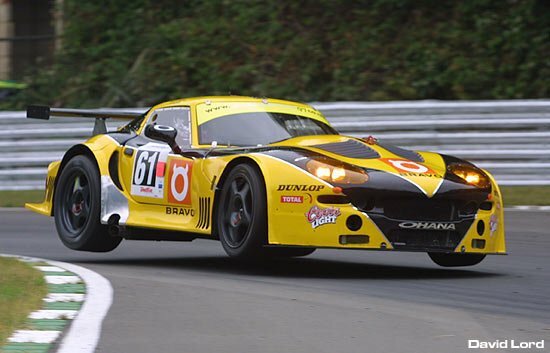 This modern, but very atmospheric shot of a Marcos GT racing a Porsche 904 at the Nurburgring was November's CotM. 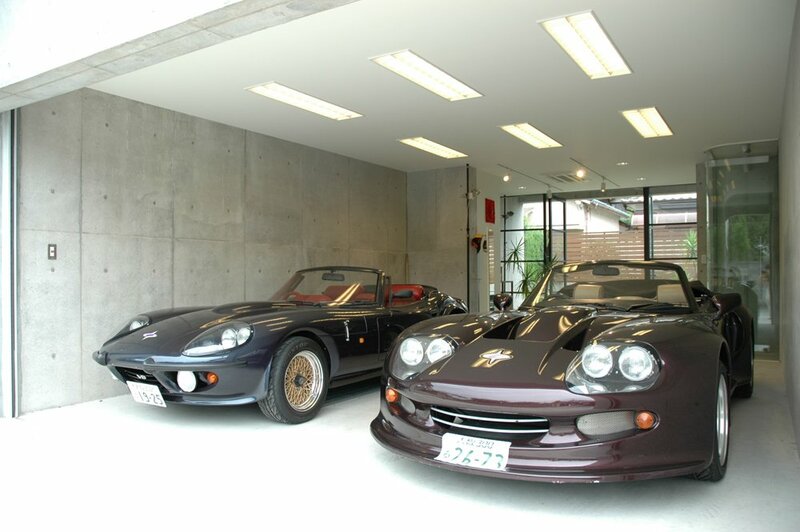 Ken Ichi Ogawa's LM400 and Mantula Spyders (from Osaka Japan) were CotM for December 2005. 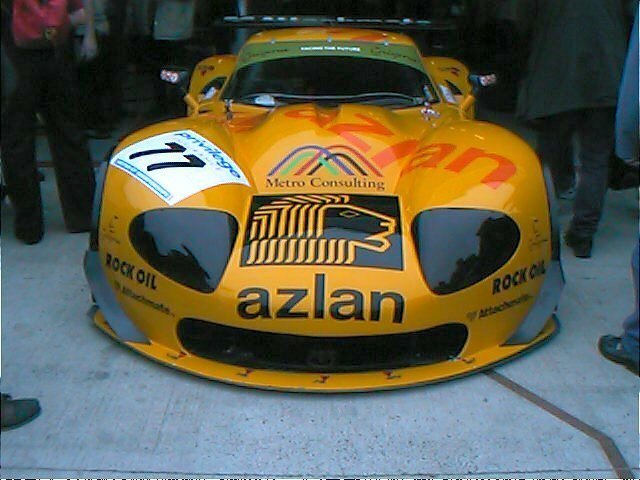 Some photos for 2006 are currently lost - If you have any images from the CotM archive from 2005, please let me know! 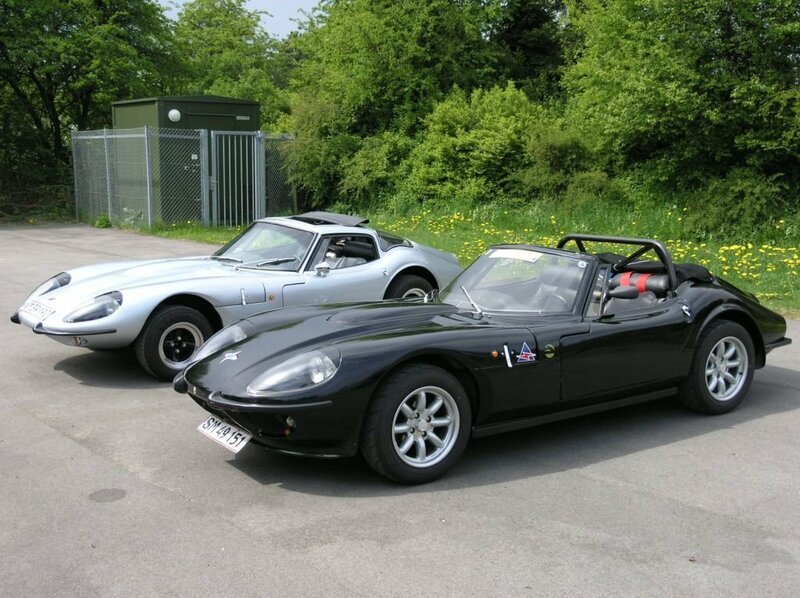 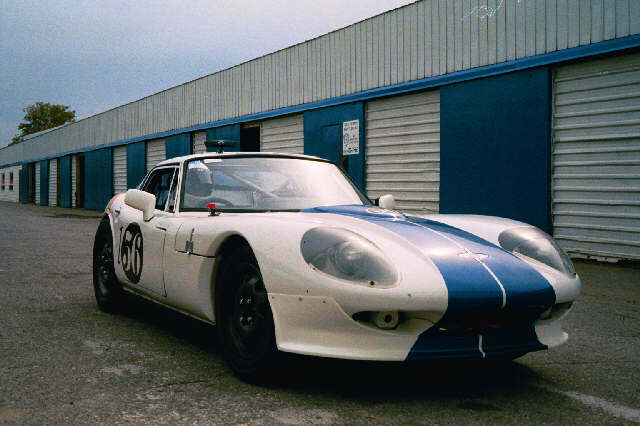 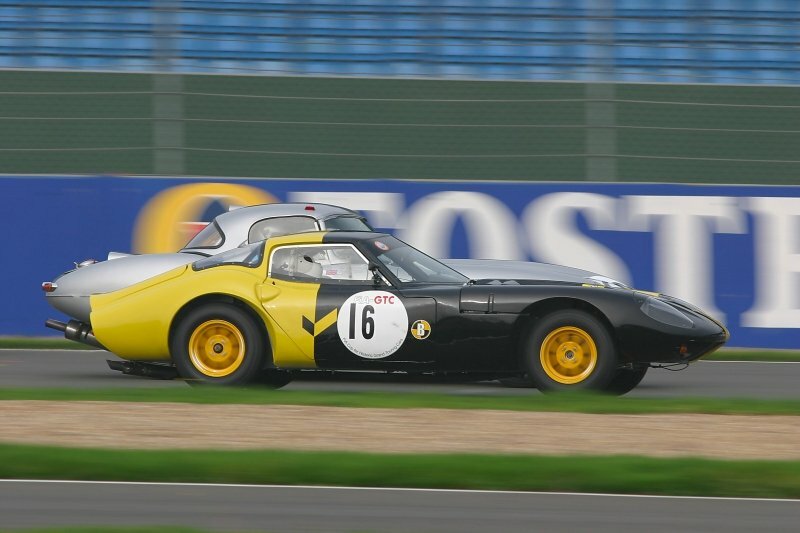 January 2006's CotM was from Paul Sands - this great shot of a Marcos 1800GT passing a lightweight E-Type at a Silverstone HSCC event can be bought from Paul's site. 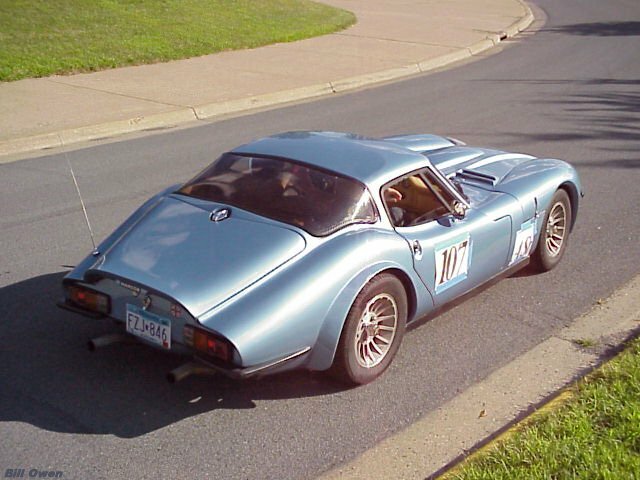 This shot of Dave Green's 1970 V6 from Australia was February's CotM. 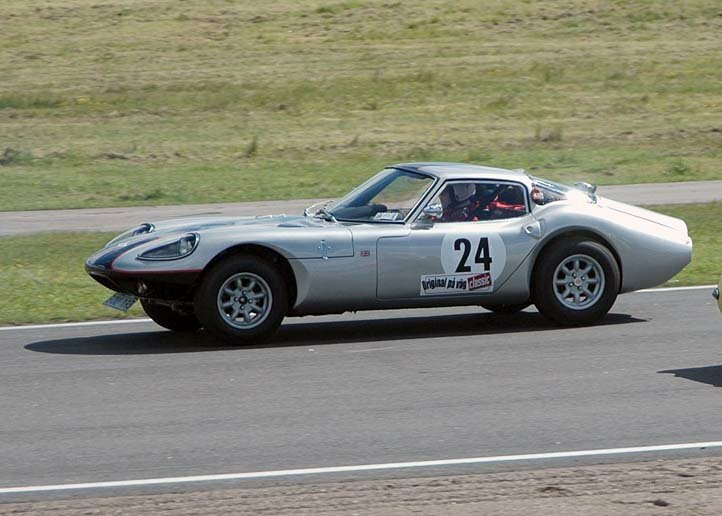 Claus Geitner-Andersen's pair of cars from Denmark were March's CotM. 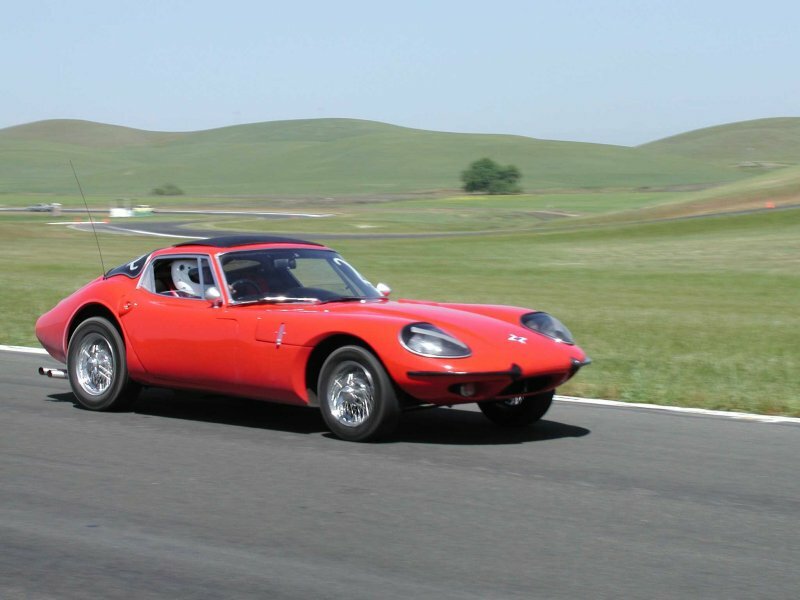 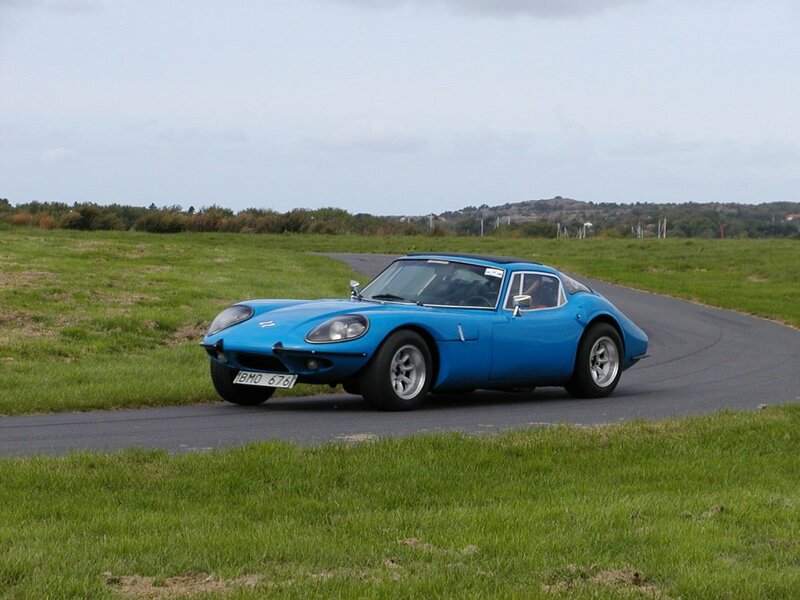 Laurie Seller's 1800GT in action at Phillip Island was April's CotM. 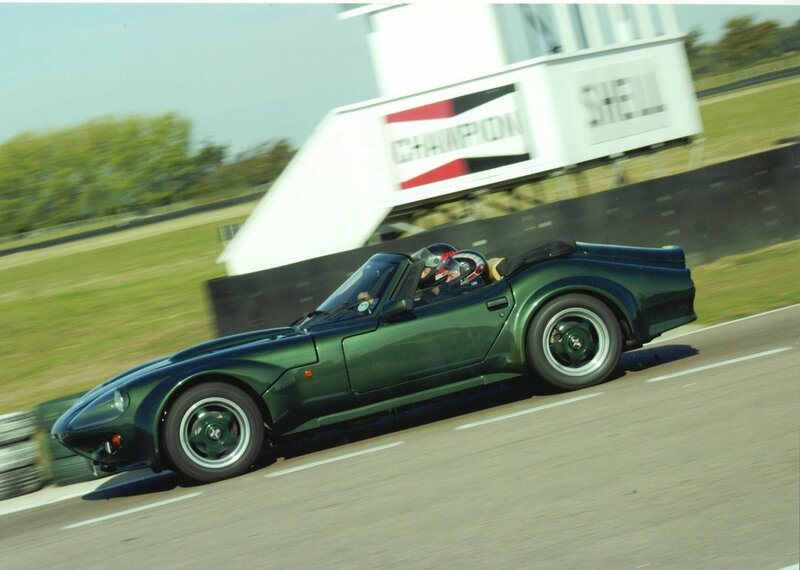 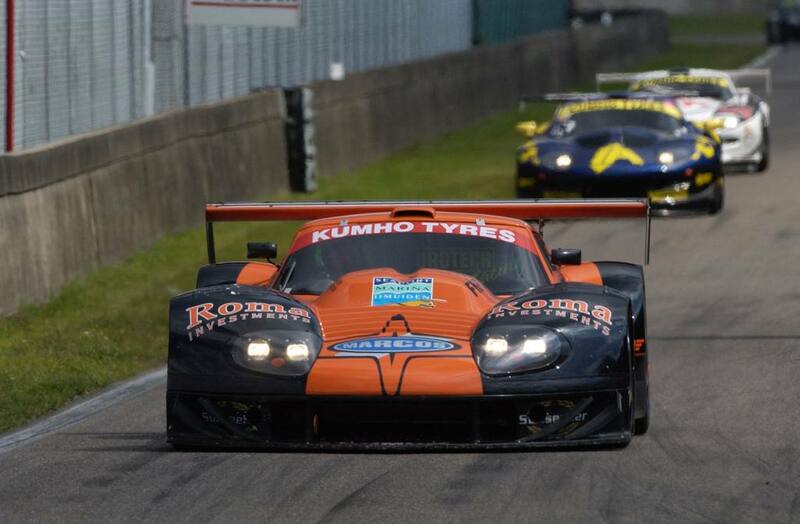 May's CotM was Ken Churchill's, former Jonathon Palmer/Mark Hales, modsports GT. 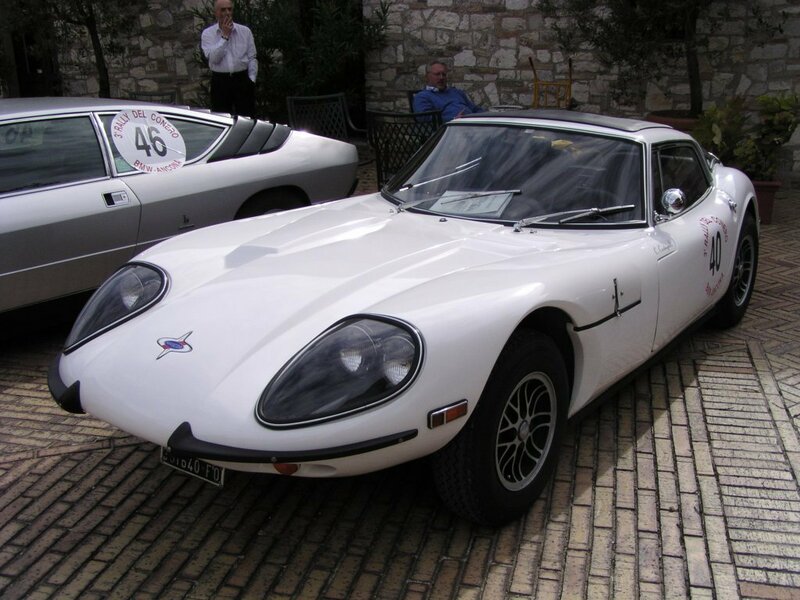 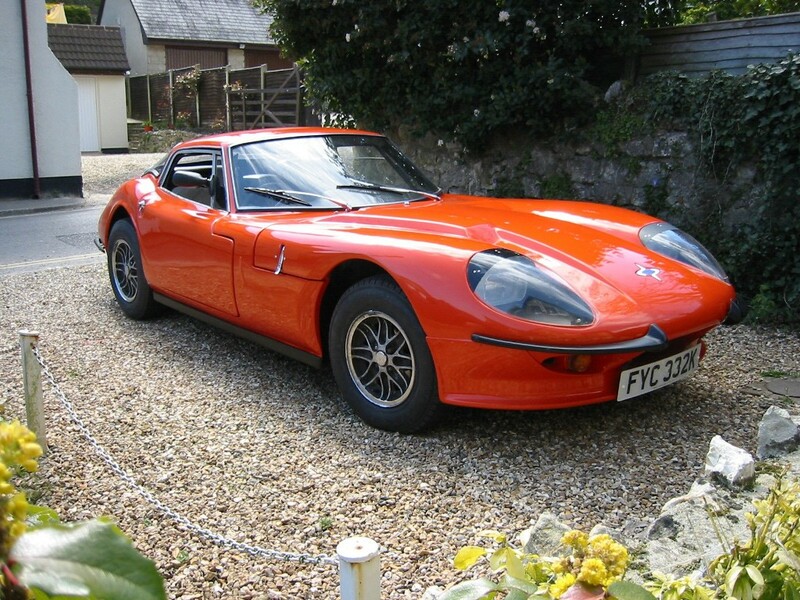 June's CotM was David Scholefield's lovely looking 1967 1500GT. 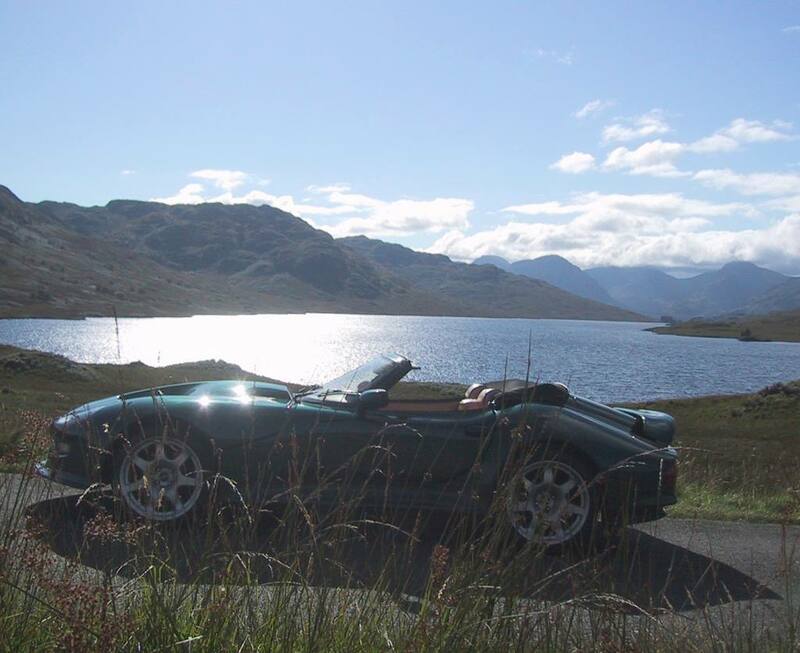 July's CotM was this atmospheric shot of Fränkie's 3 litre GT. 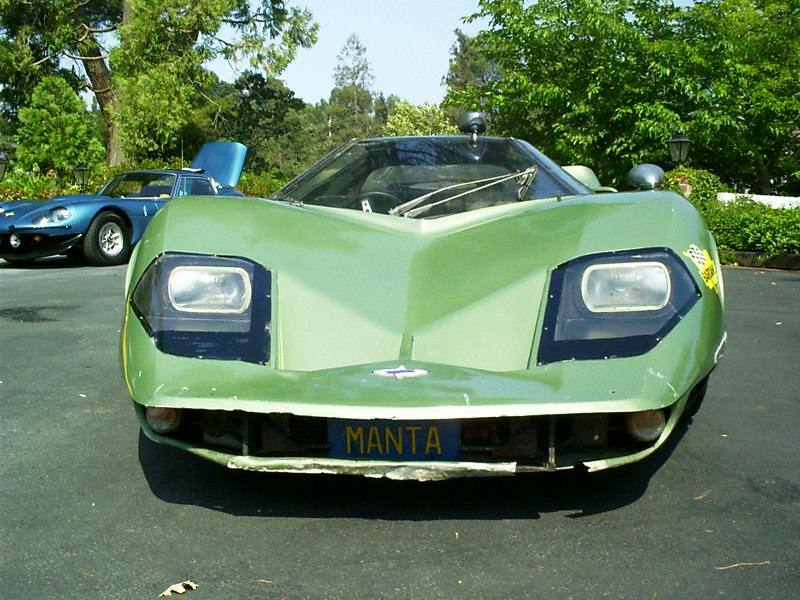 September's CotM was Albert de Graaf's Mantula. 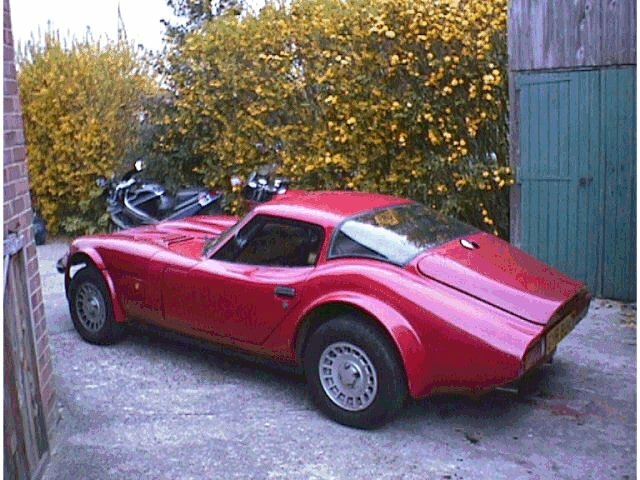 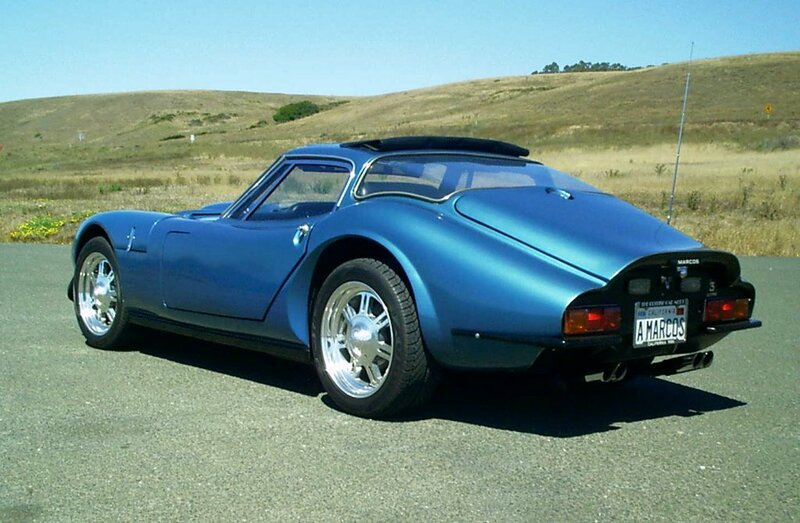 October's CotM was George Cornwell's 1989 Mantula Spyder in New Zealand. 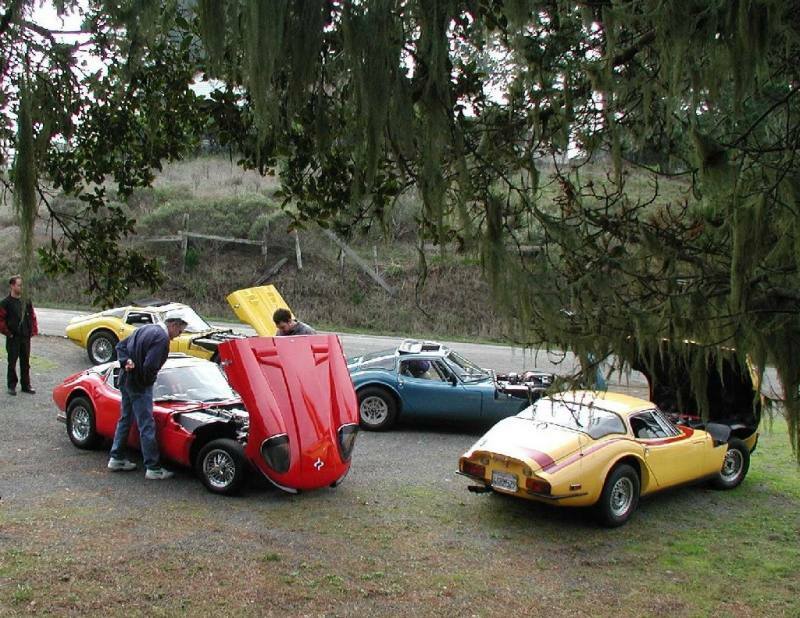 This shot of Paul Dransfield's 1971 3L Volvo-engined GT in front, Ron McLeod's 1970 Mantis behind was November's CotM. 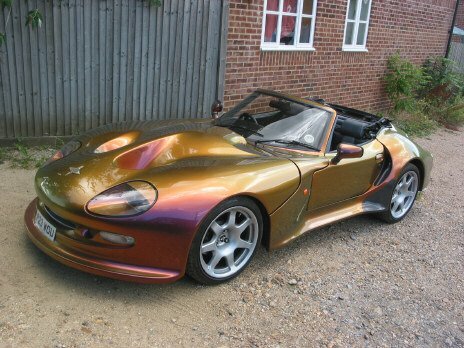 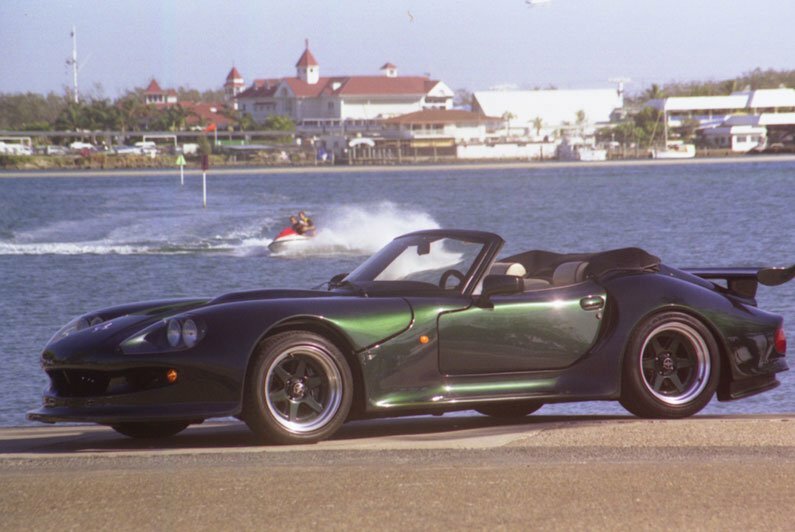 2006's final CotM was Gary Harman's shot of a Mantis racer, featuring a unique door design.